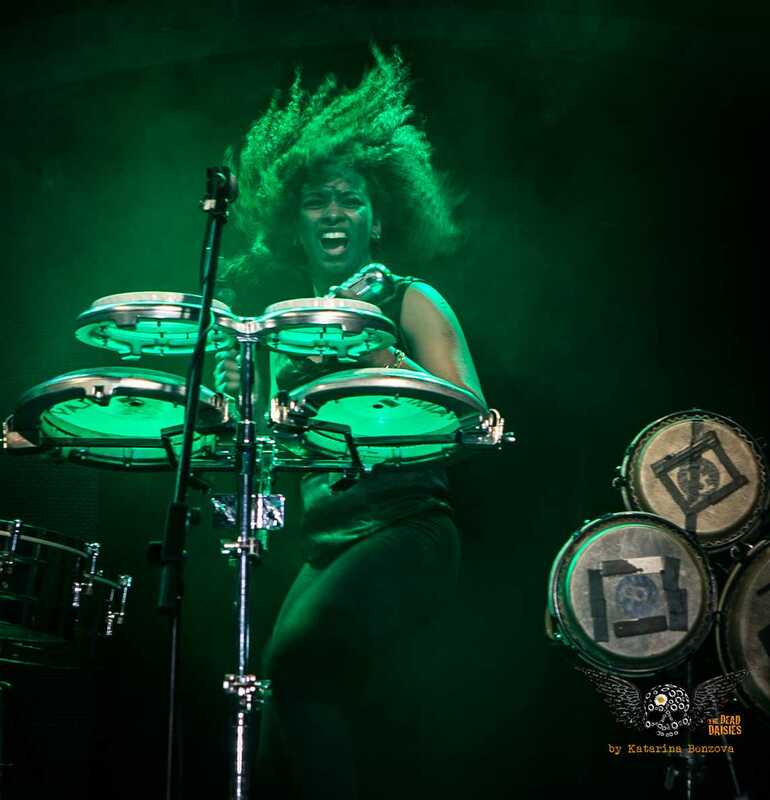 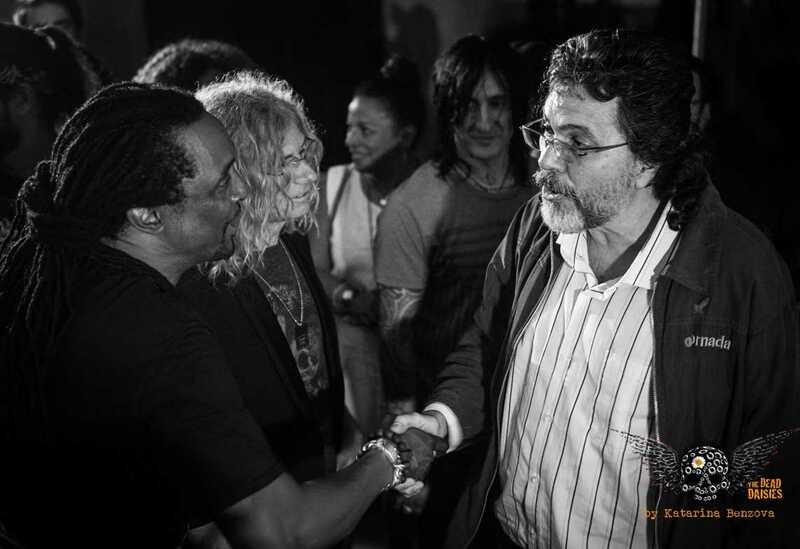 After the build-up over the last week it was finally show day for the ‘Concert for Peace’. 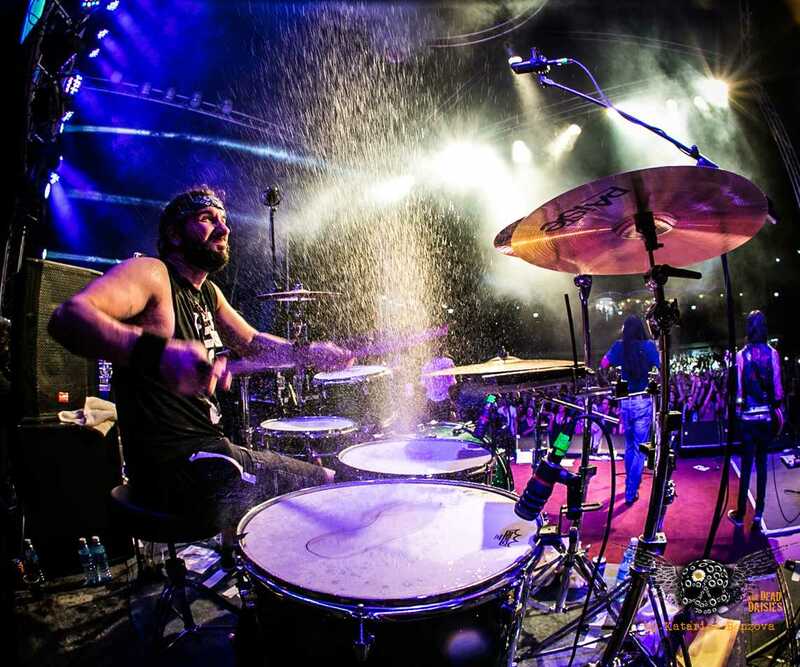 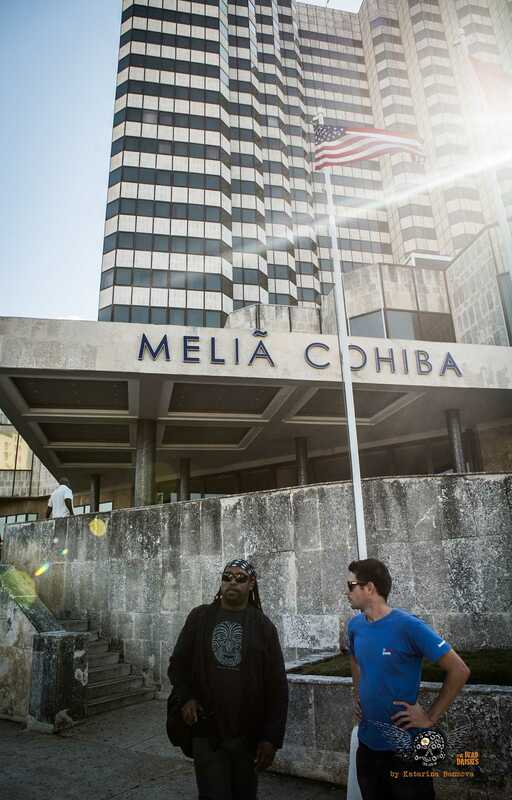 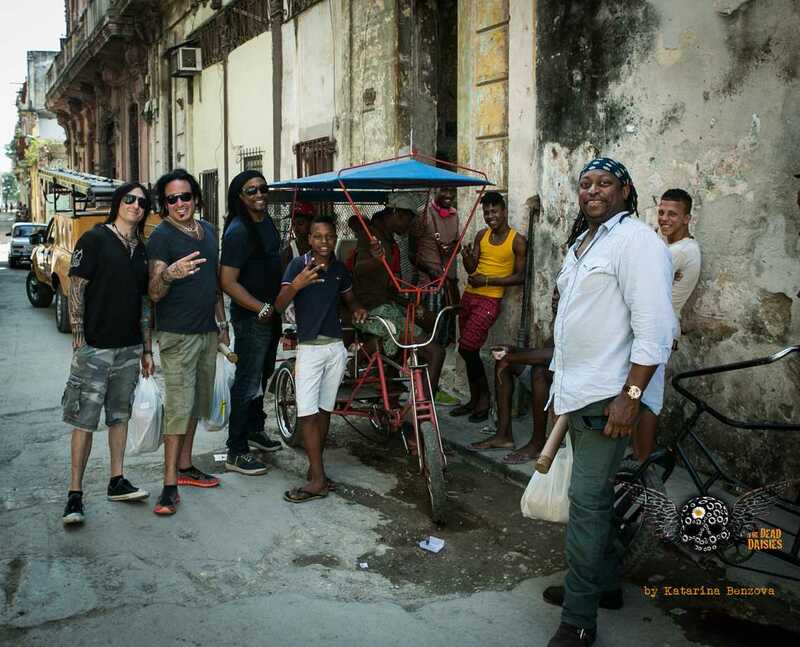 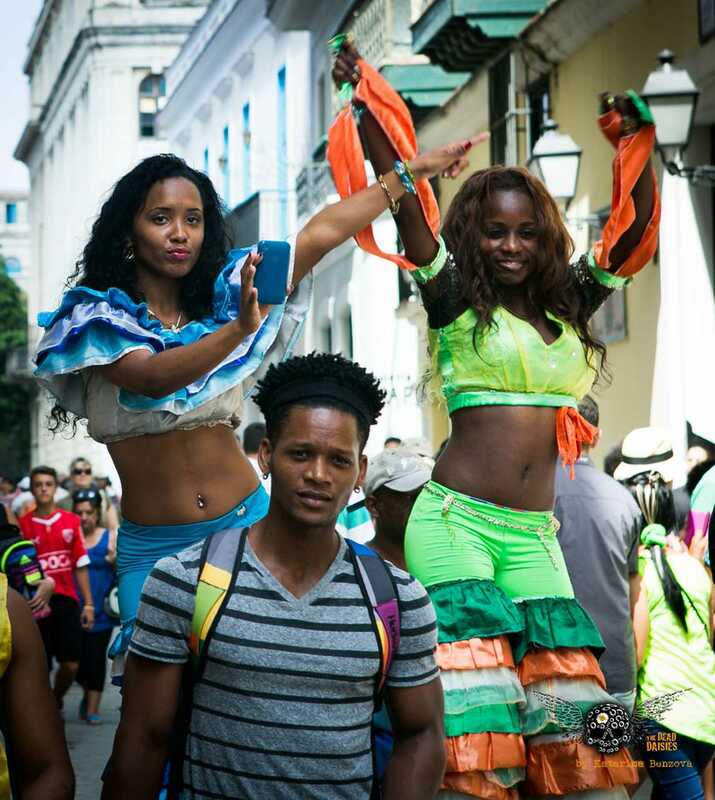 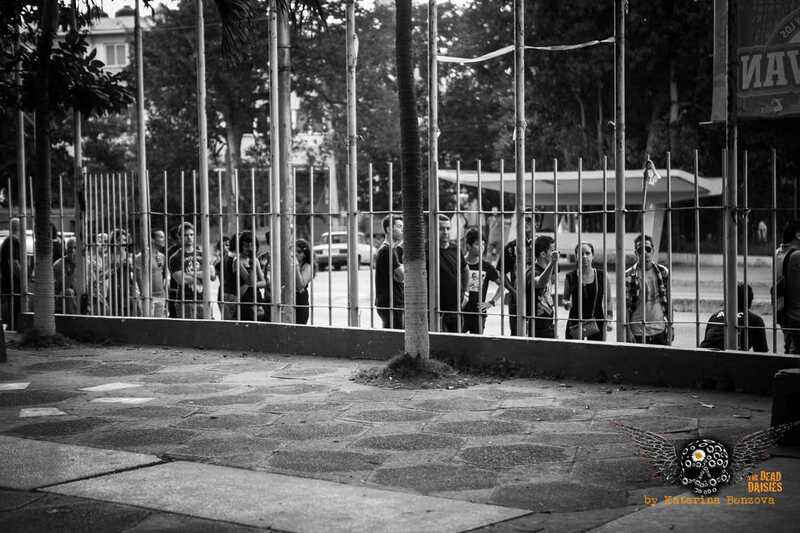 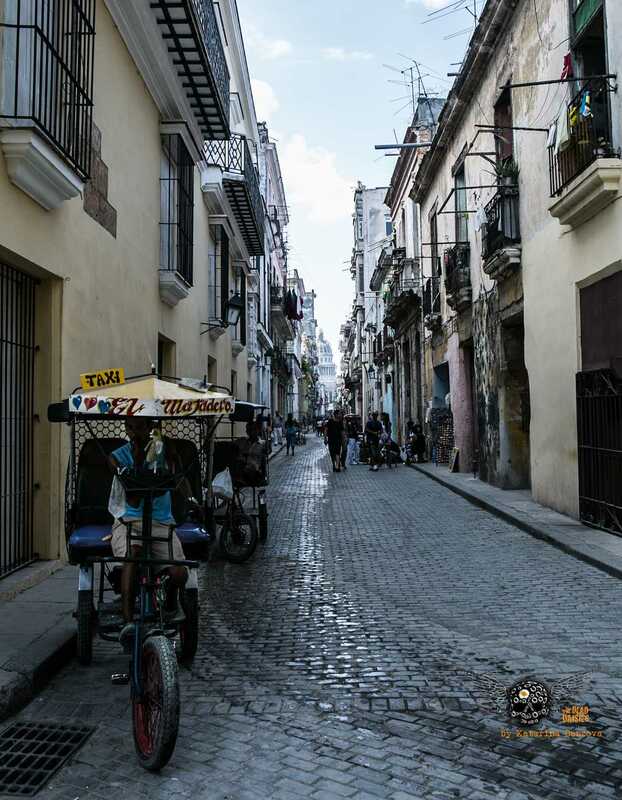 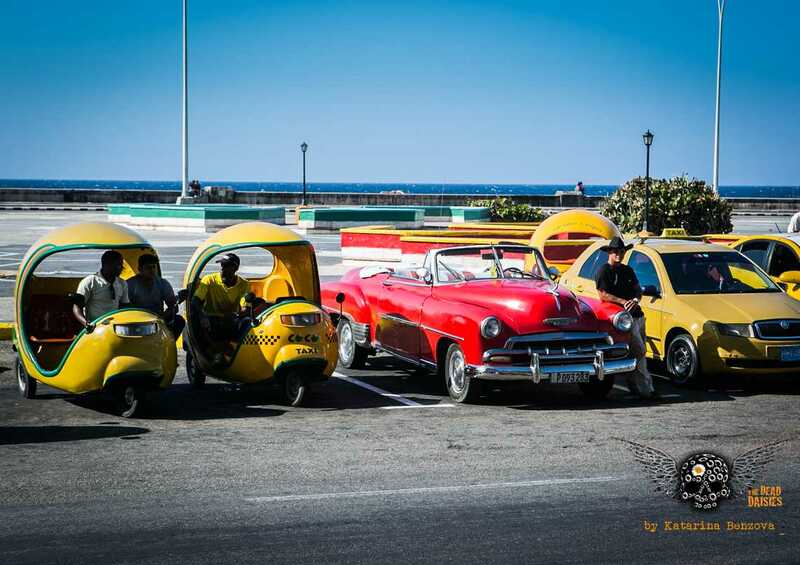 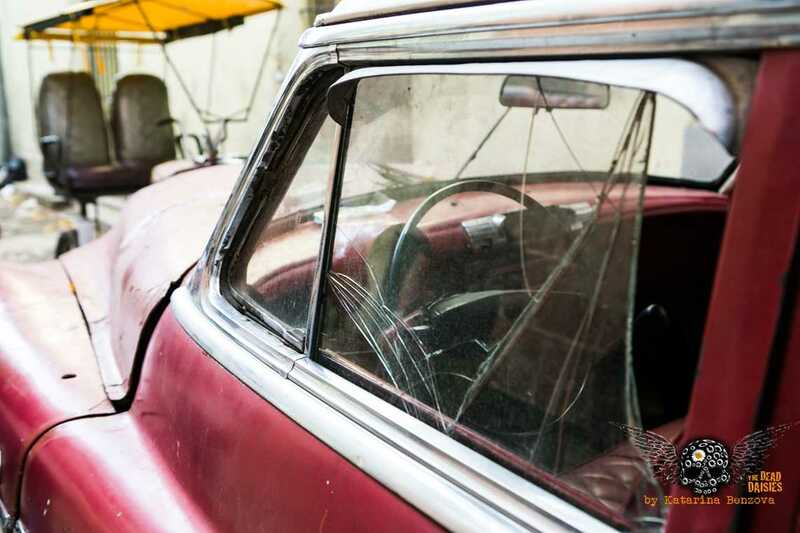 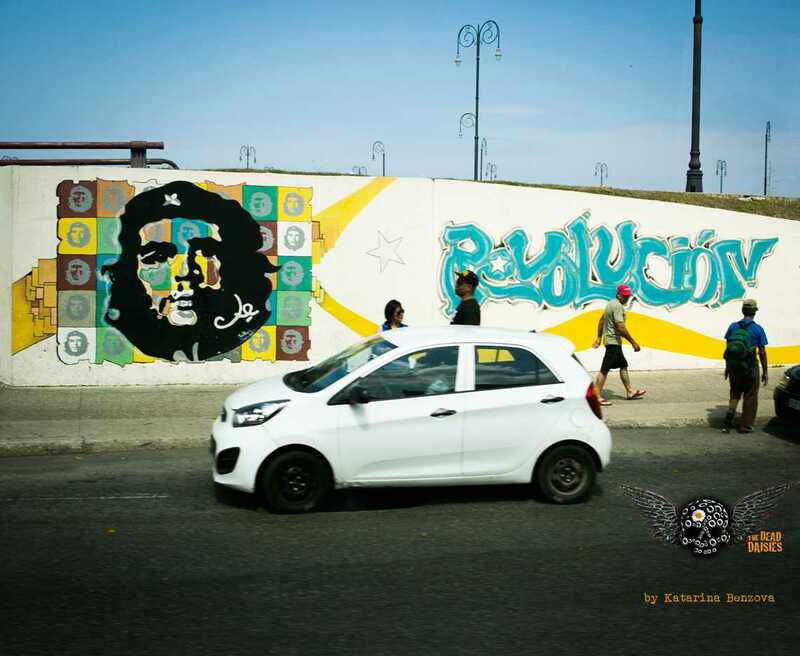 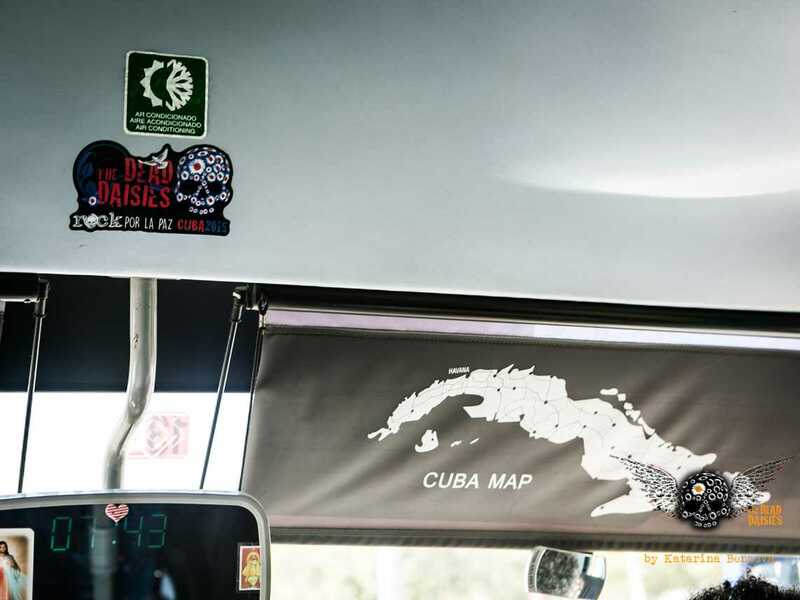 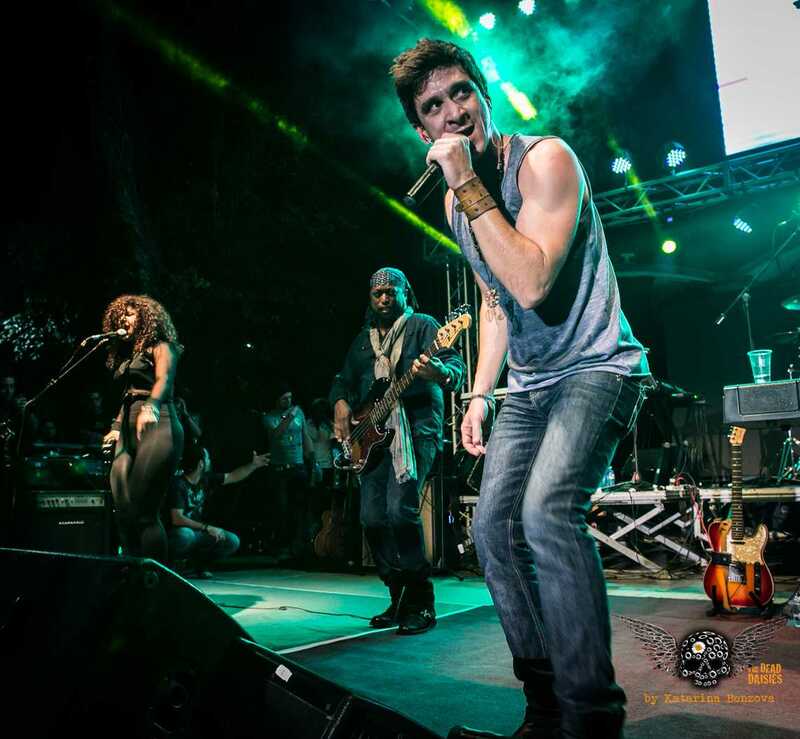 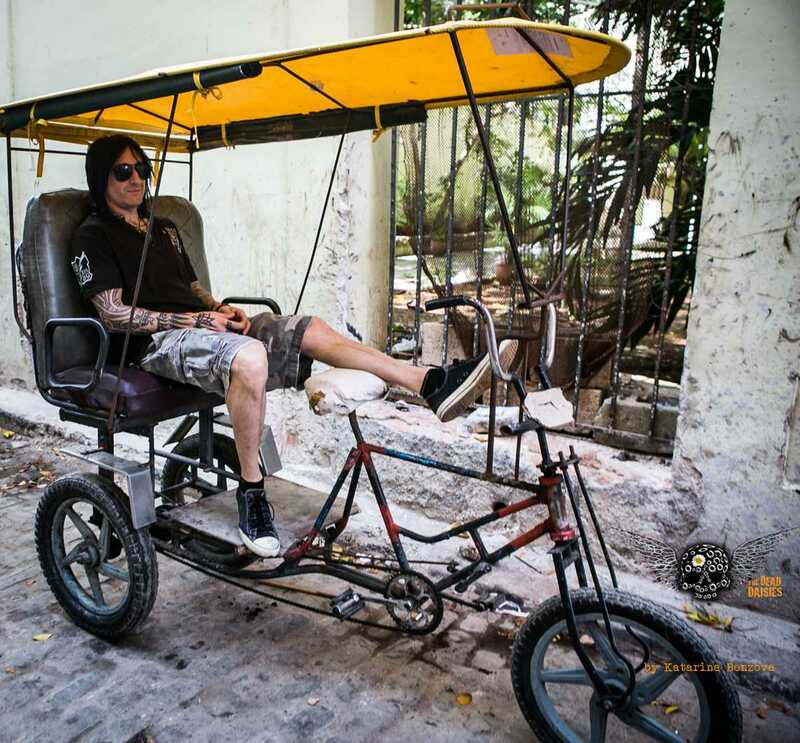 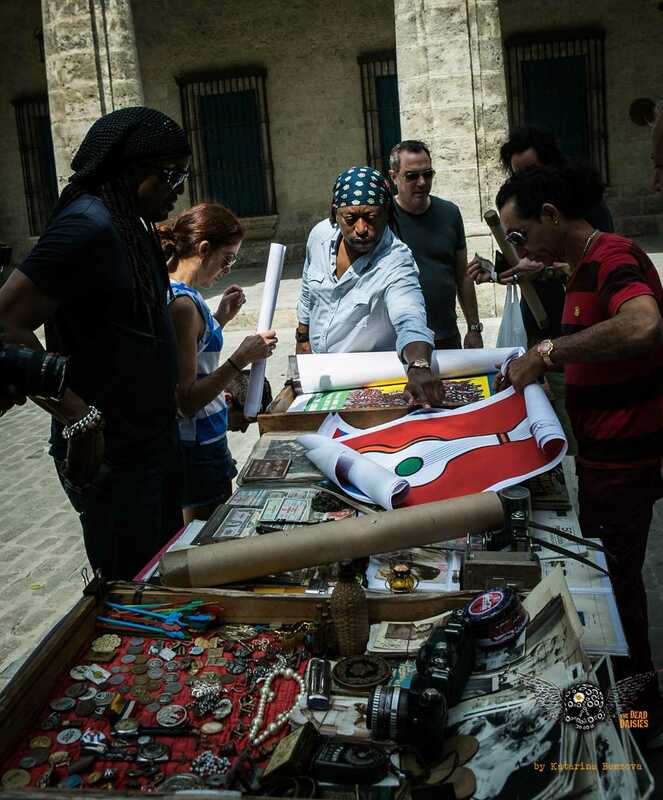 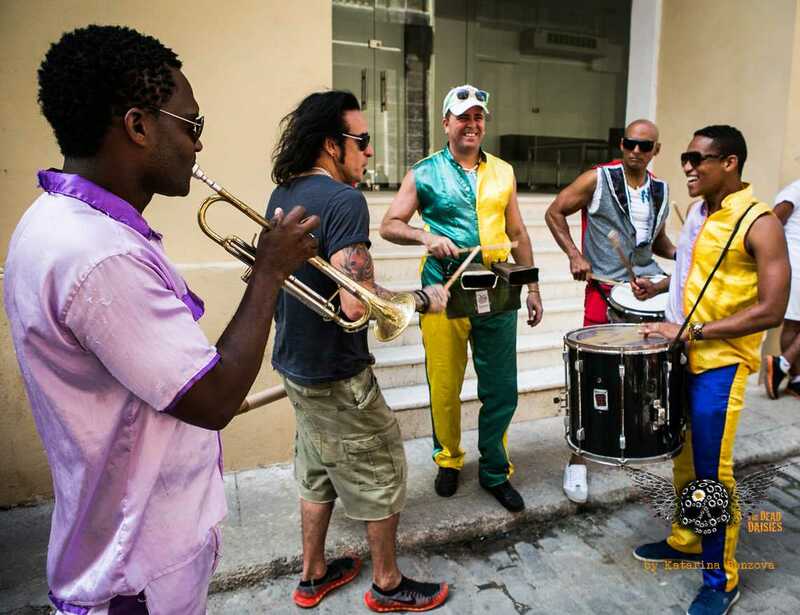 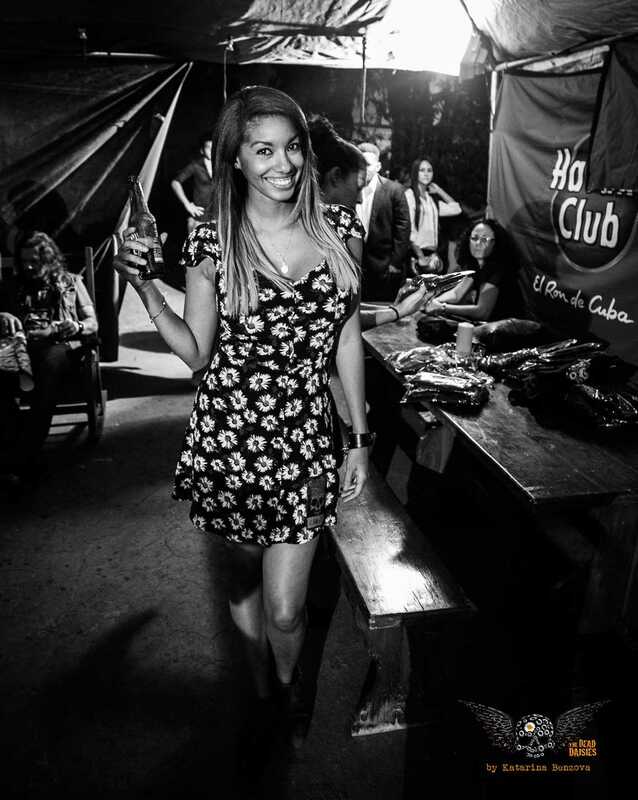 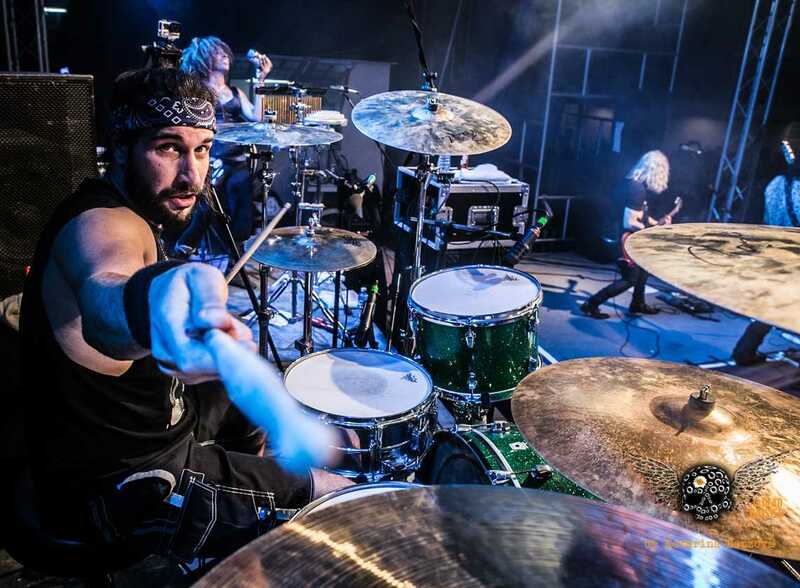 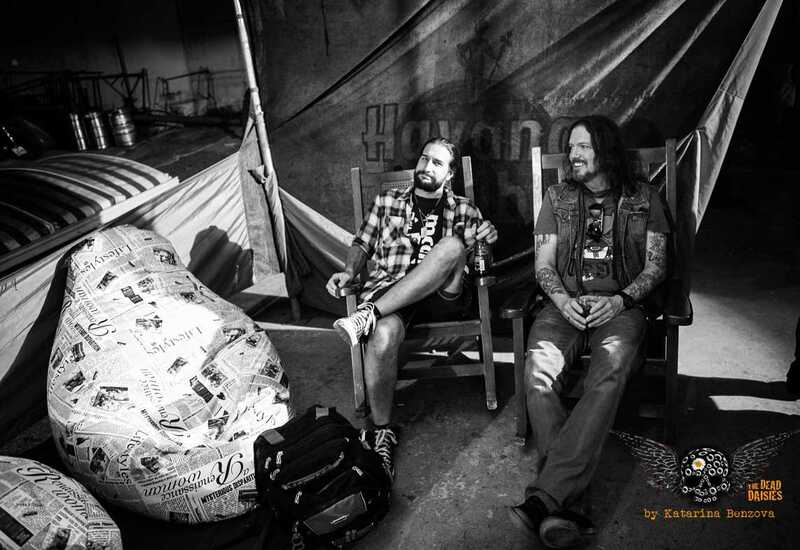 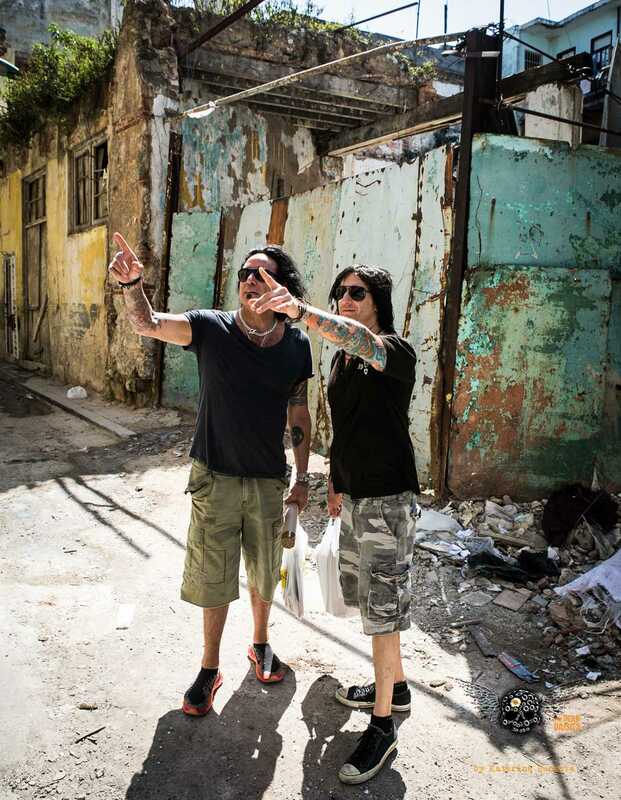 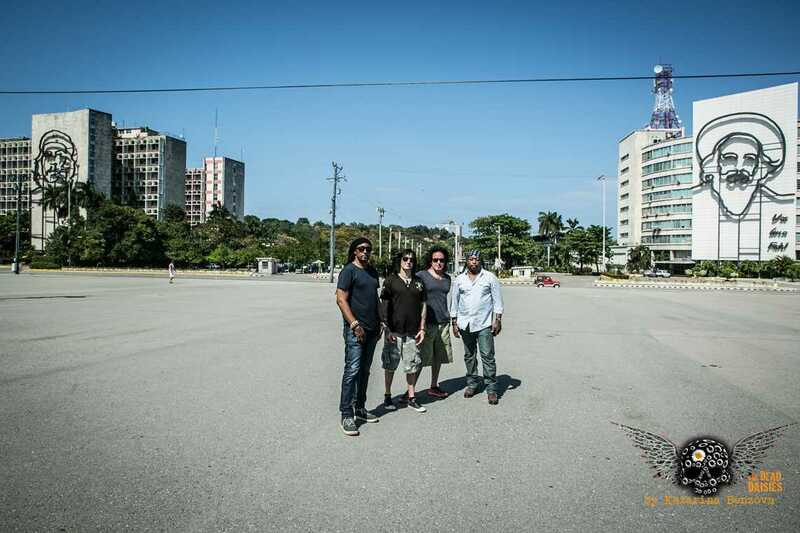 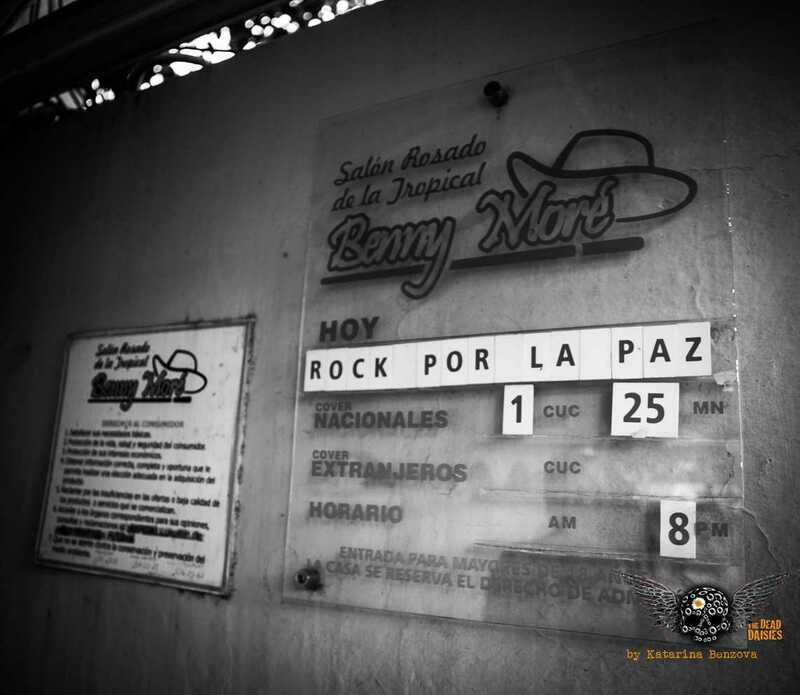 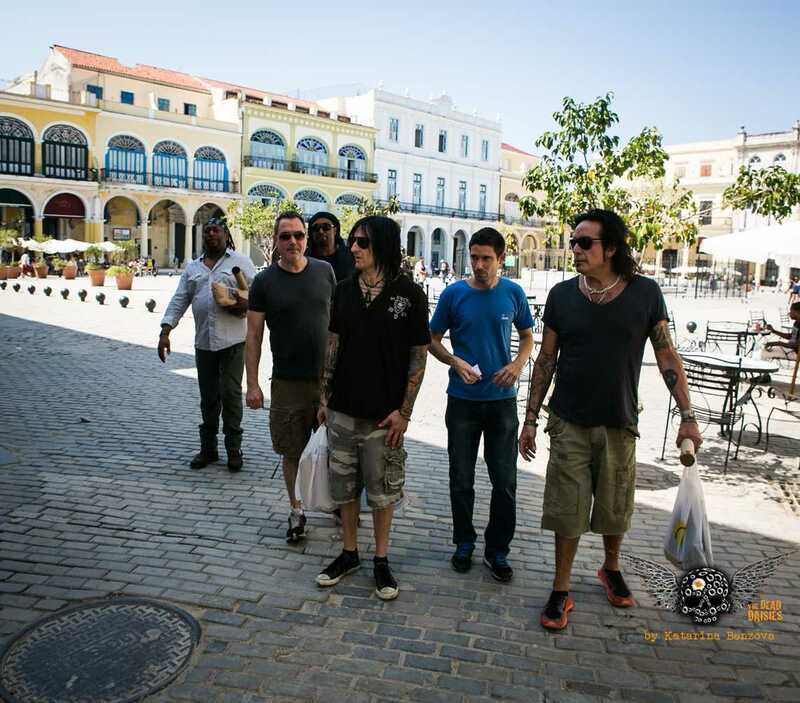 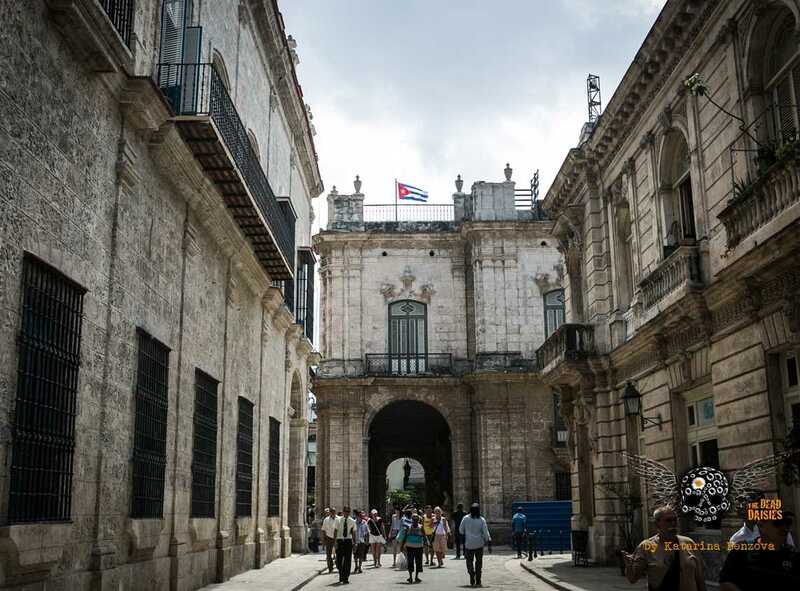 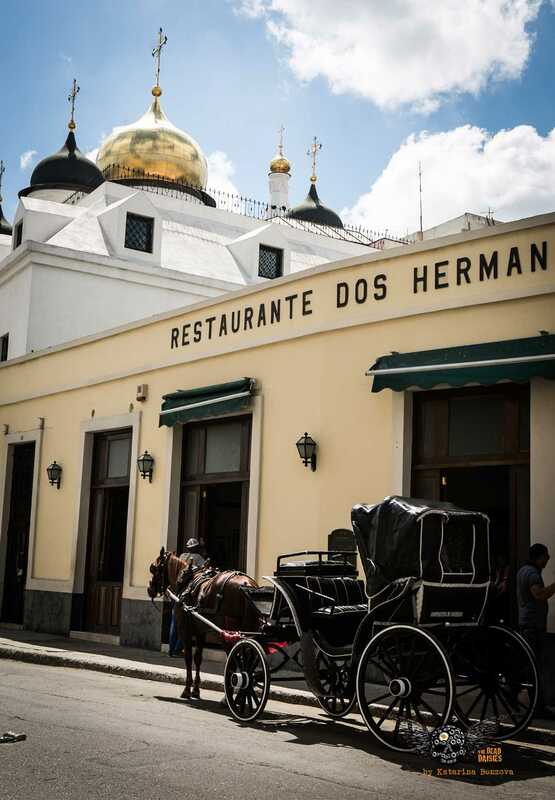 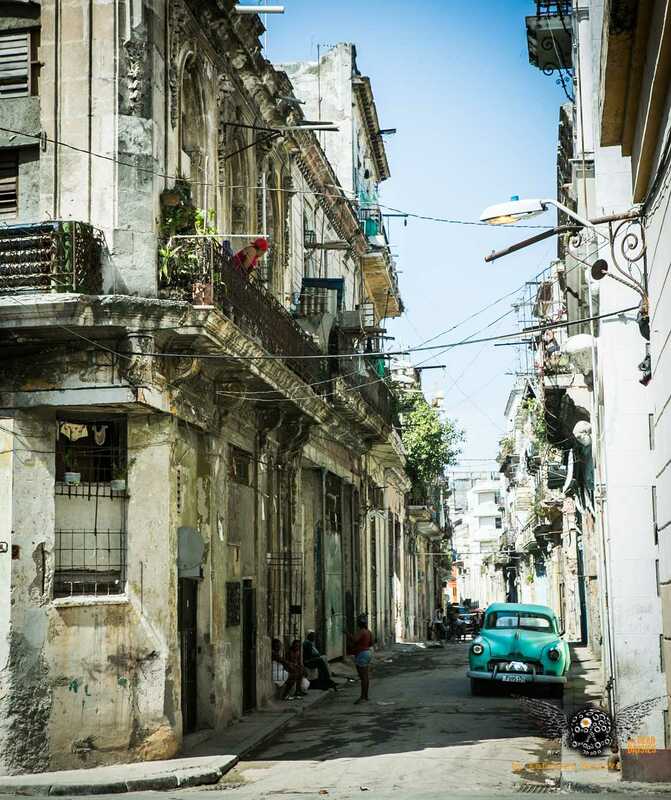 While the crew left the hotel early to start the set-up for the show, the band took advantage of the free-time to explore the streets of Havana. 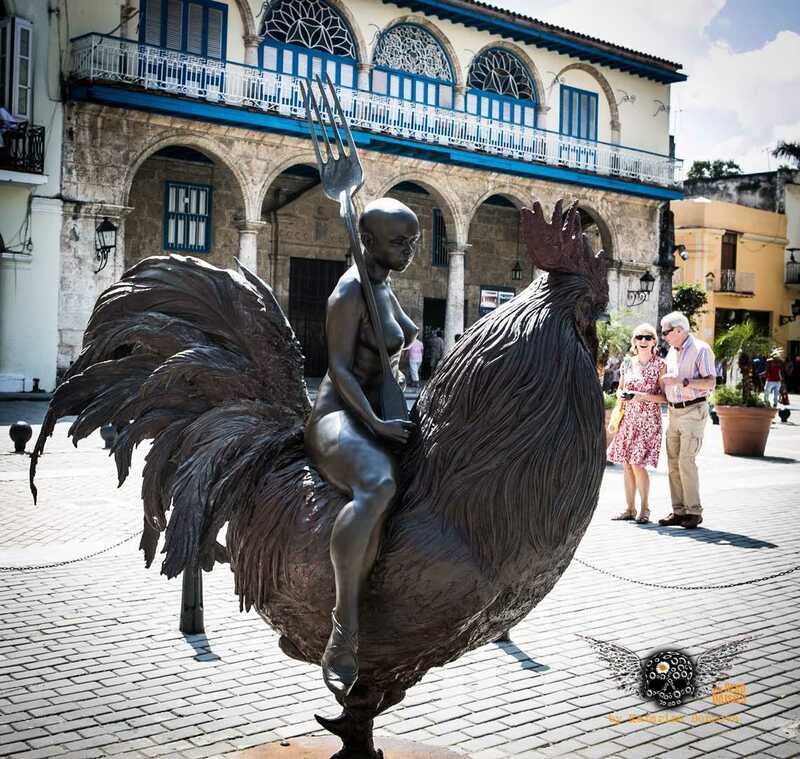 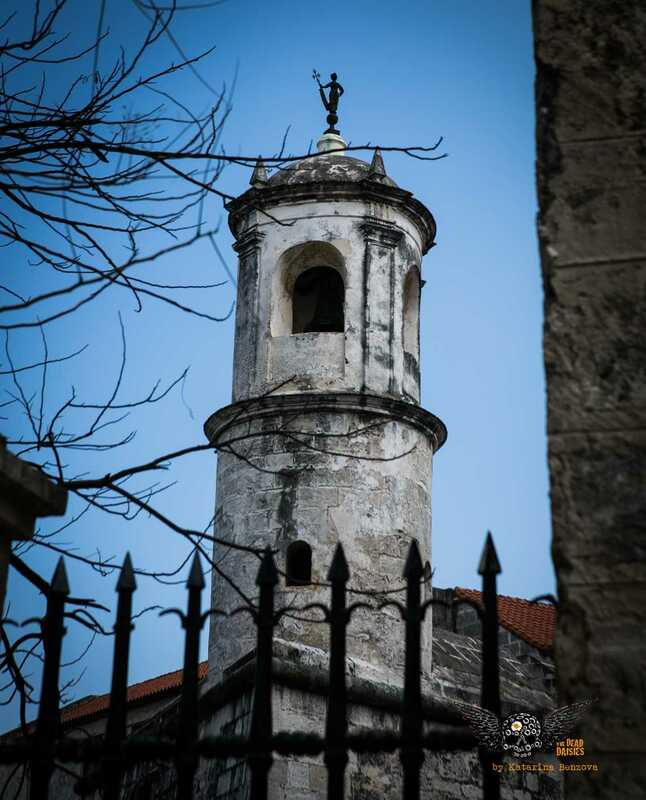 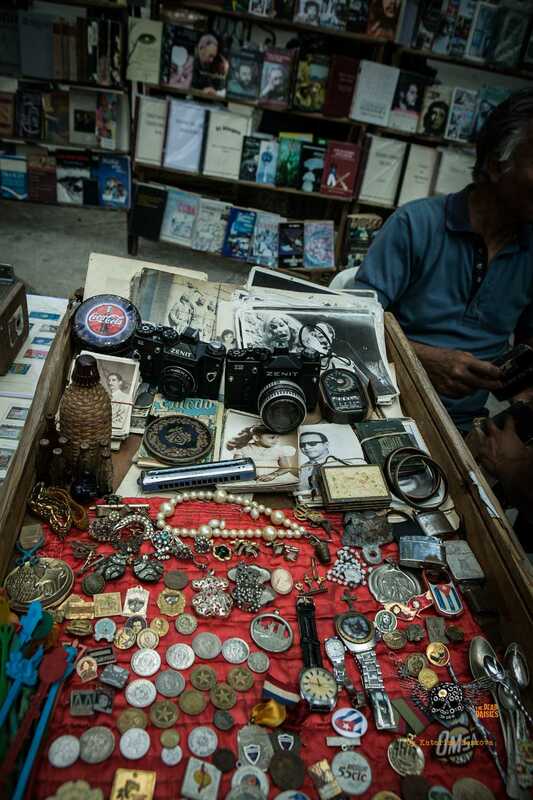 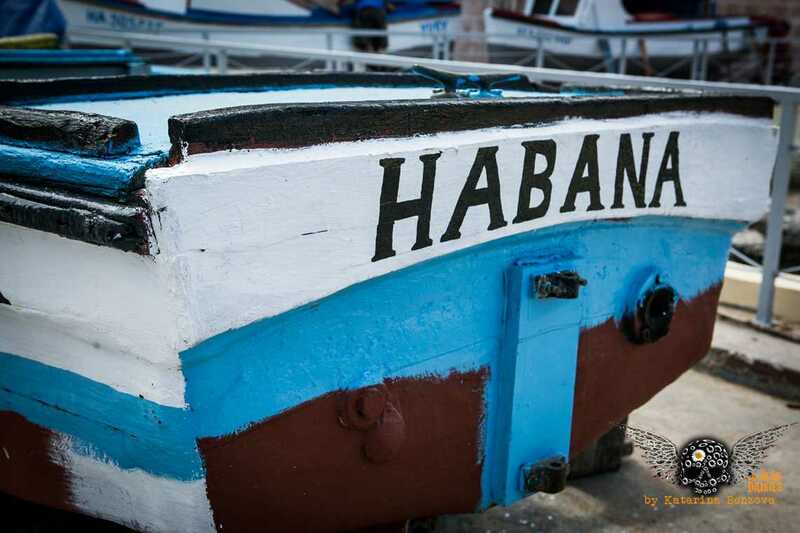 They visited Habala Vieja, an area made up of buildings dating back to the 1700’s. 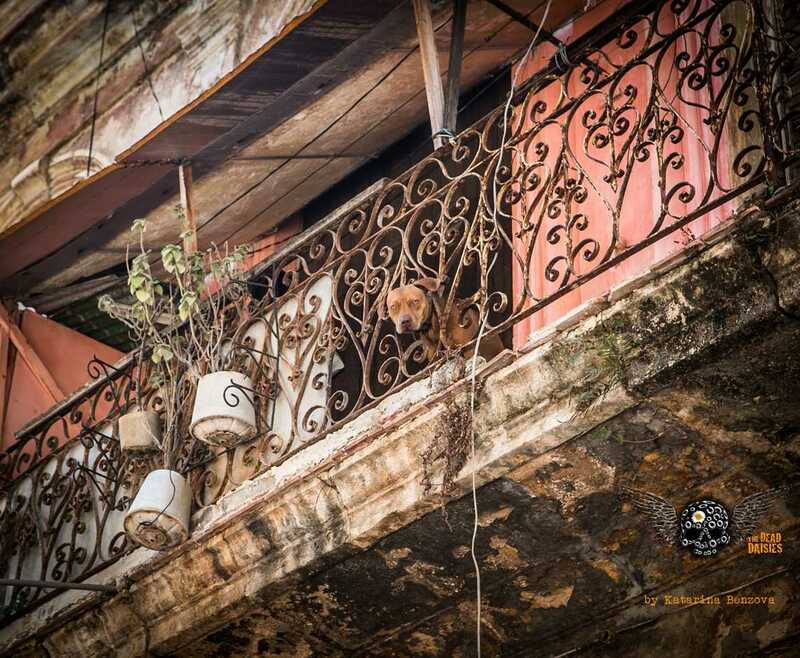 It is part of a UNESCO World Heritage Site where buildings are in a constant state of repair. 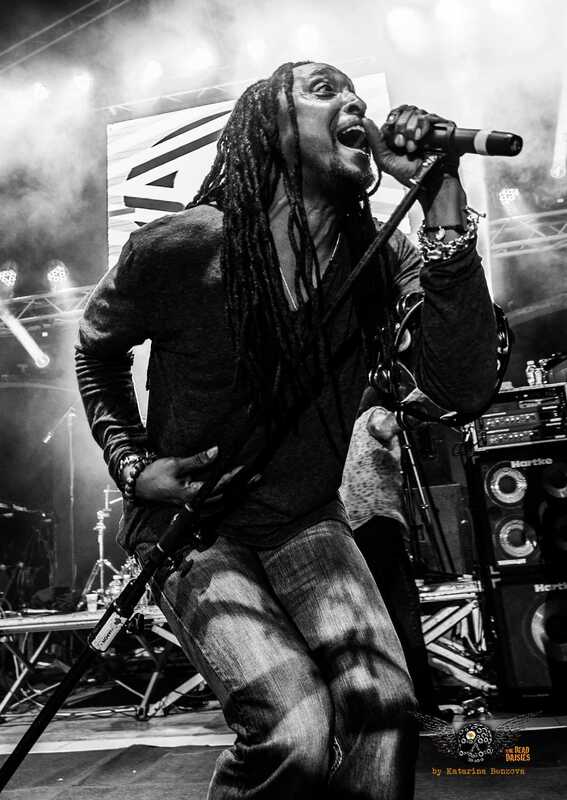 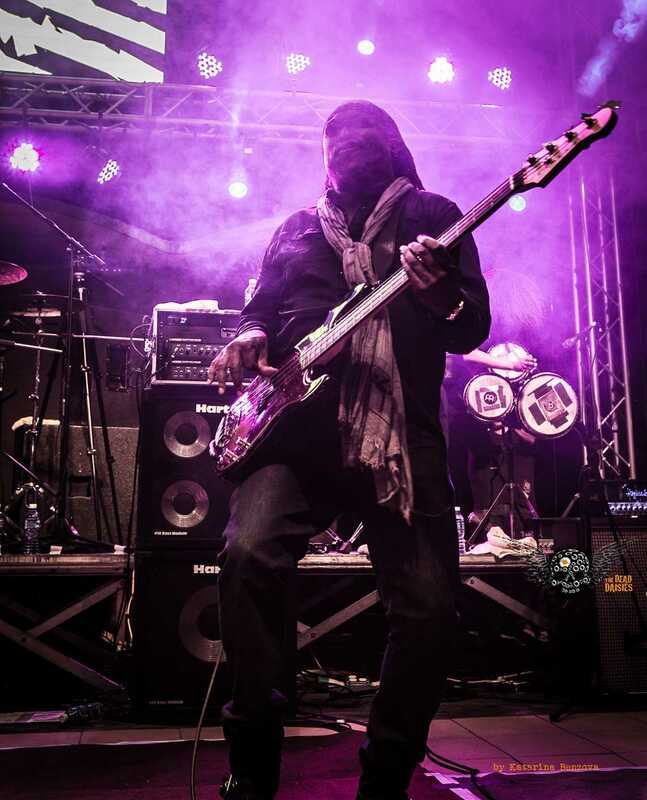 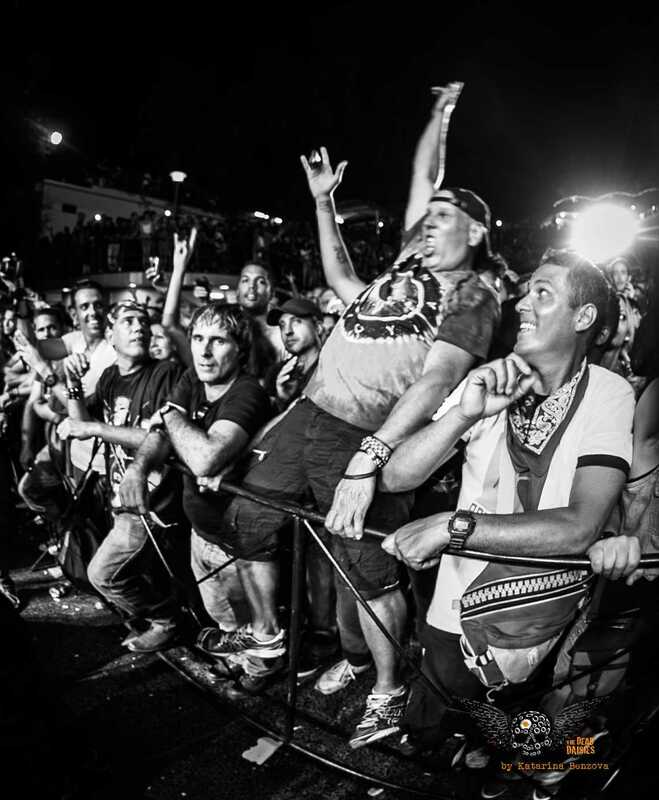 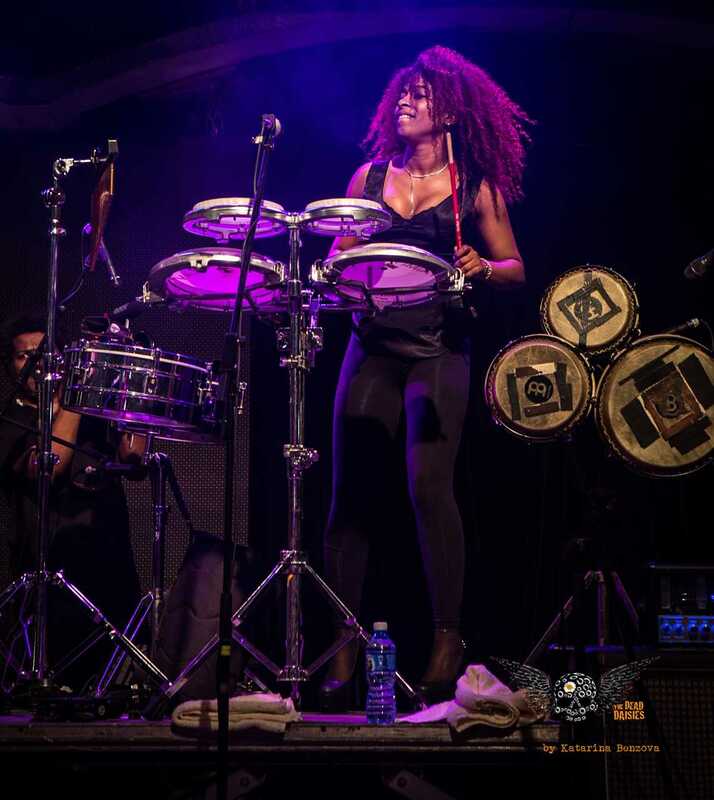 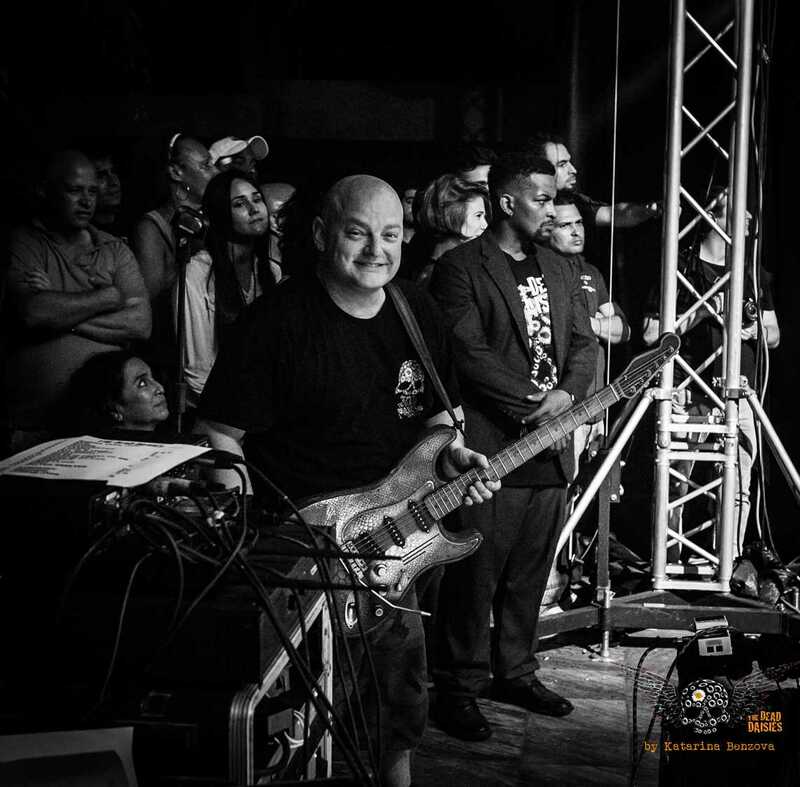 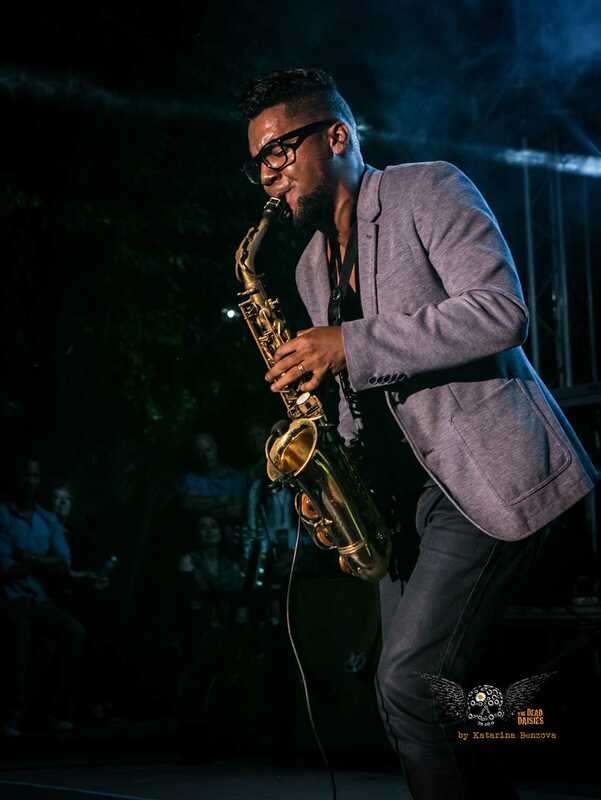 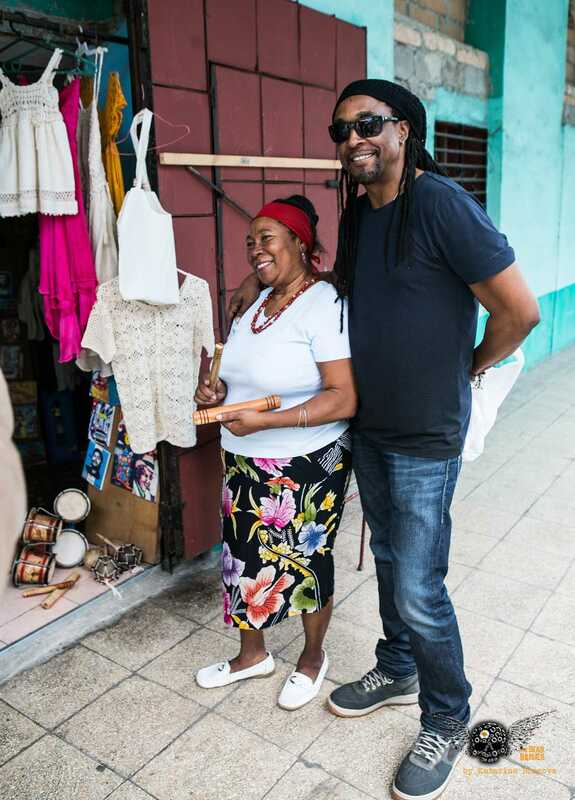 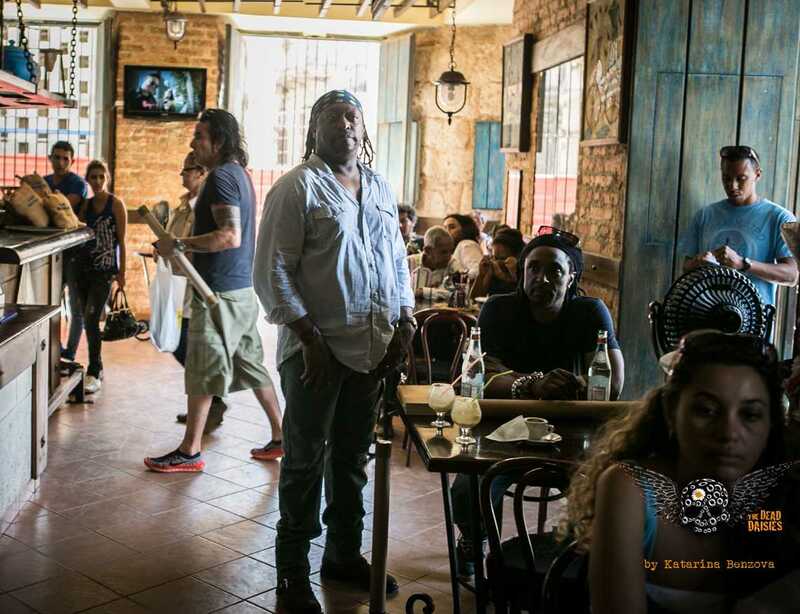 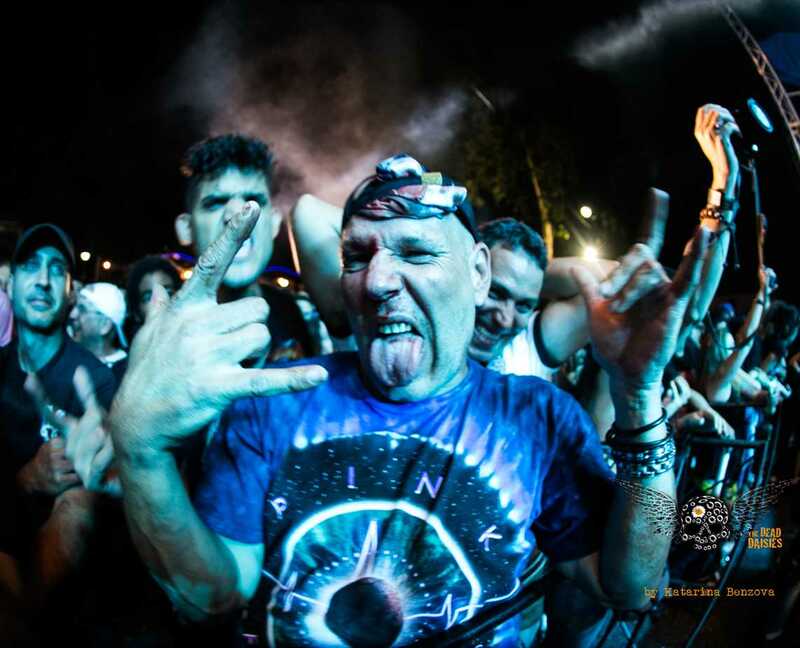 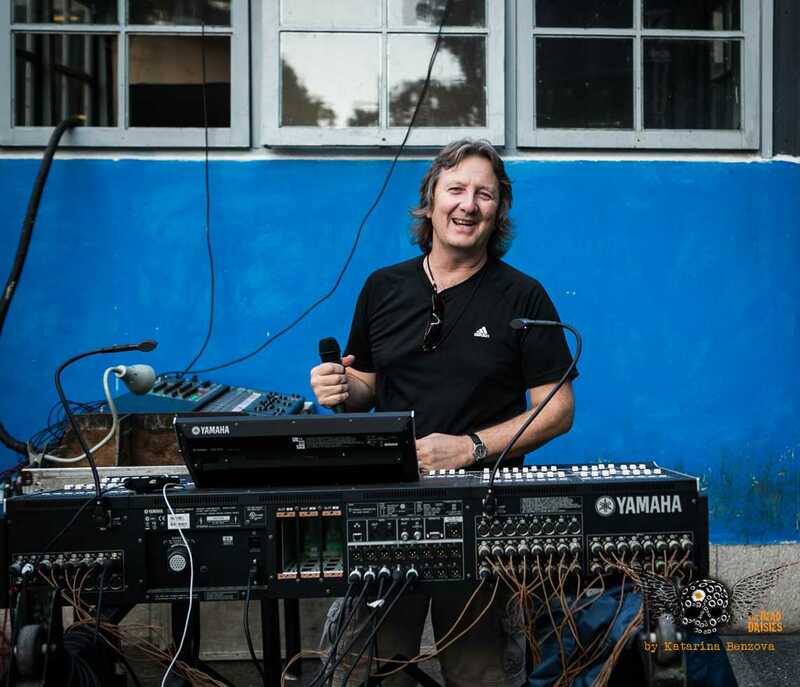 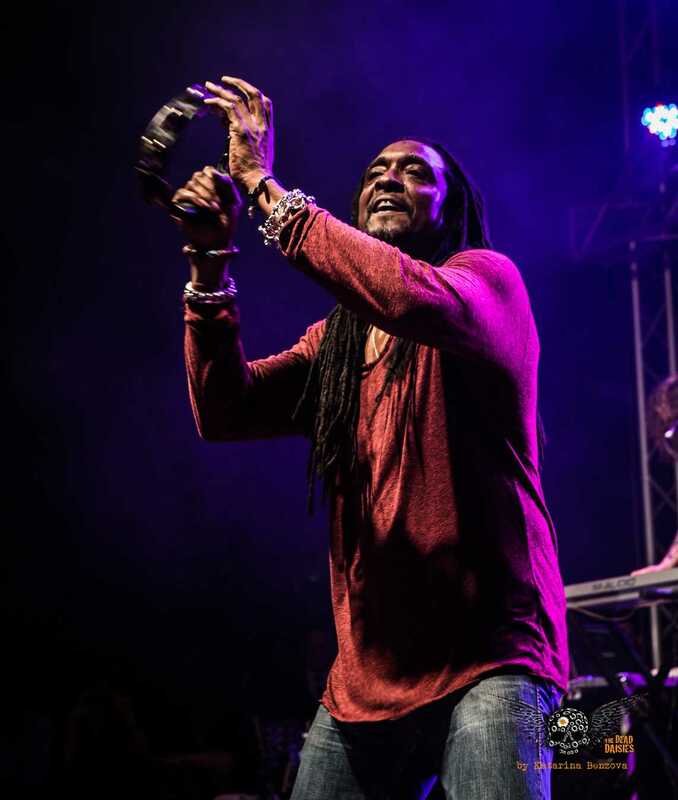 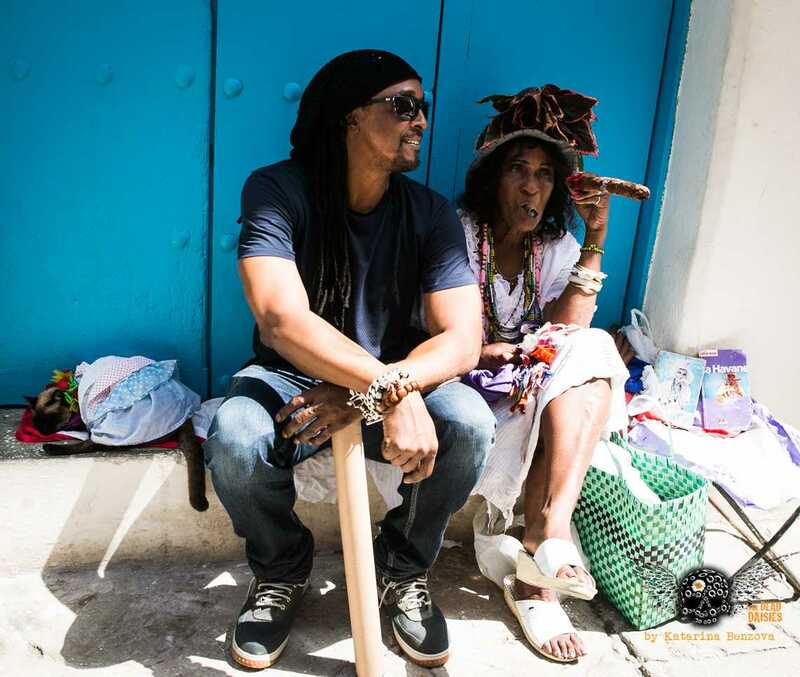 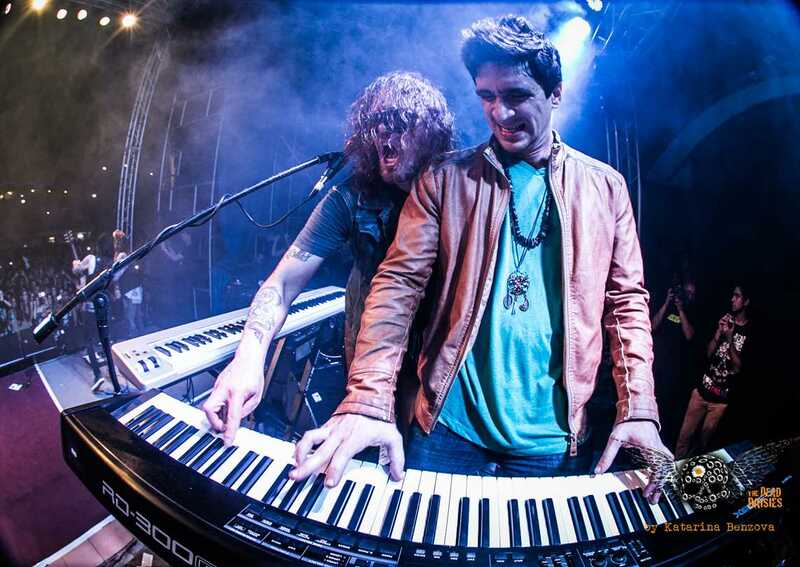 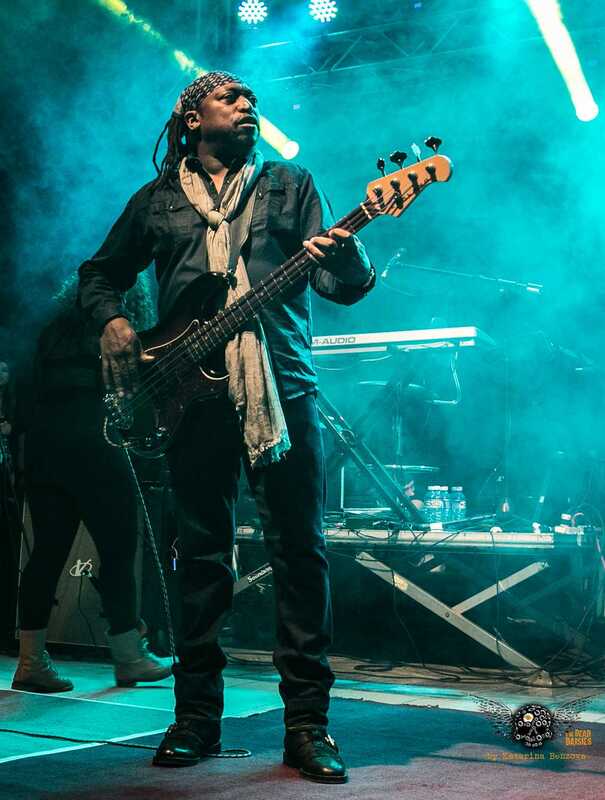 Some of the characters in the music collective like Marco and Bernard Fowler (Rolling Stones) have big personalities which helps interacting with the locals. 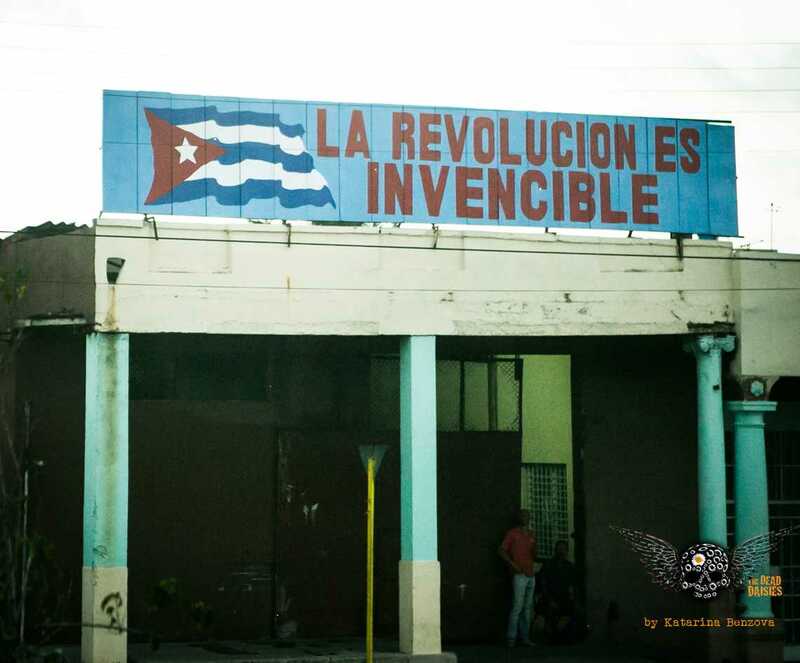 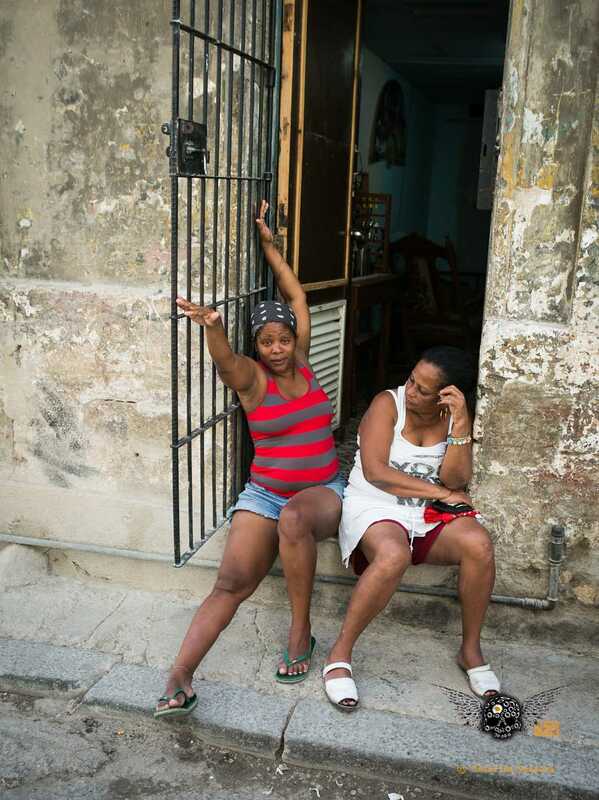 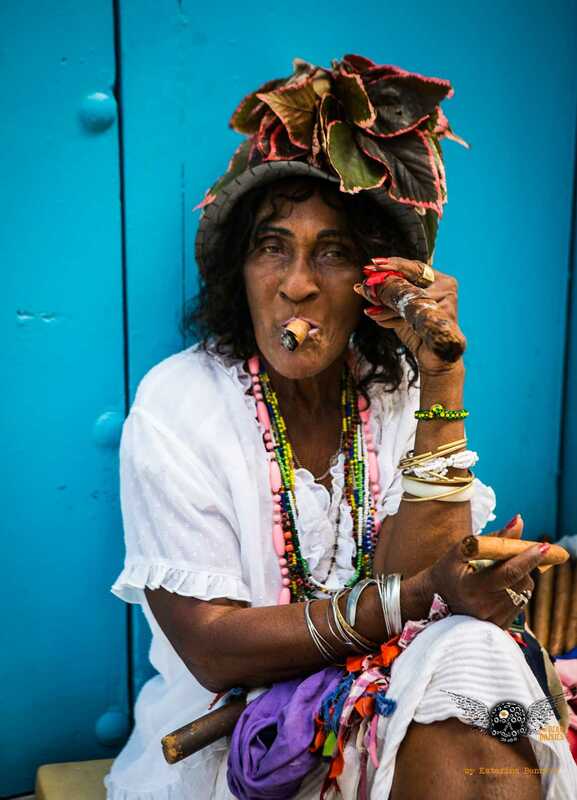 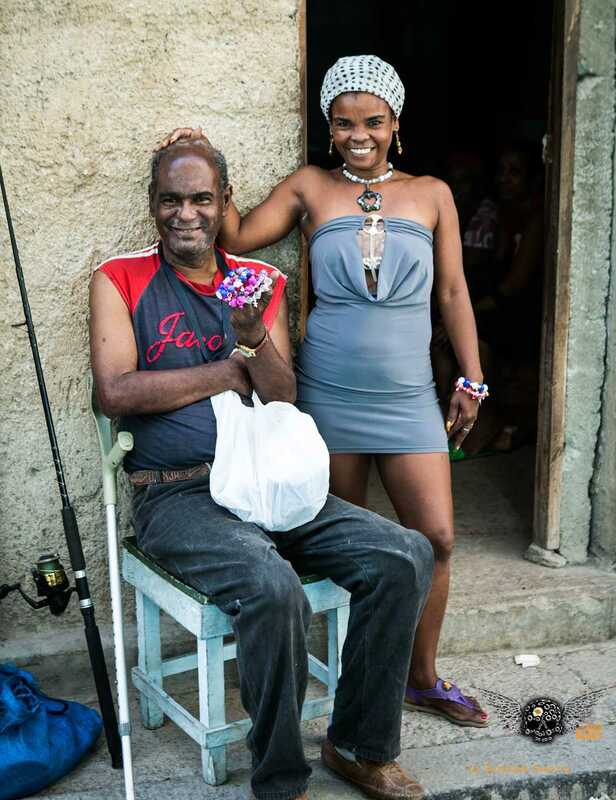 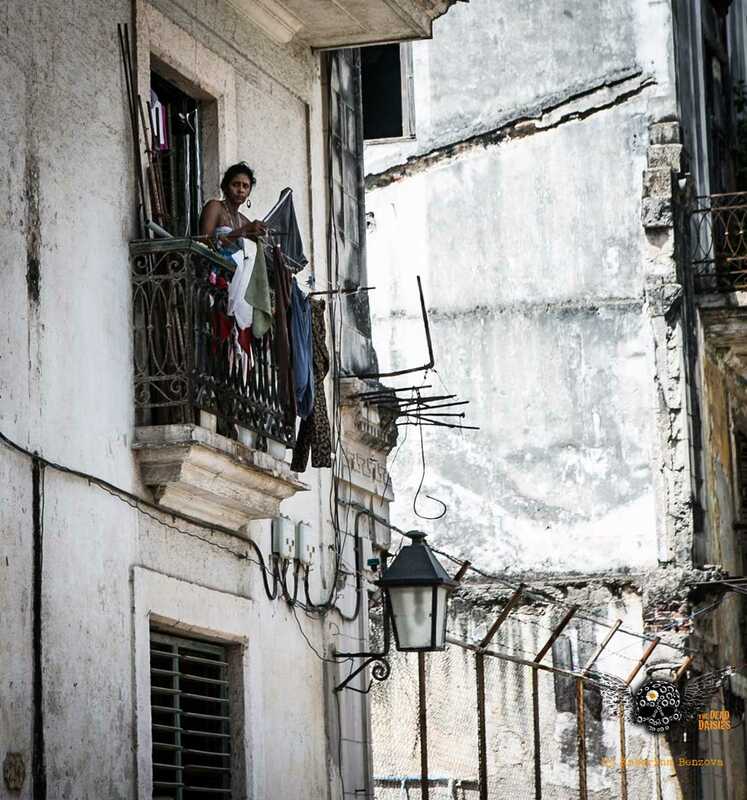 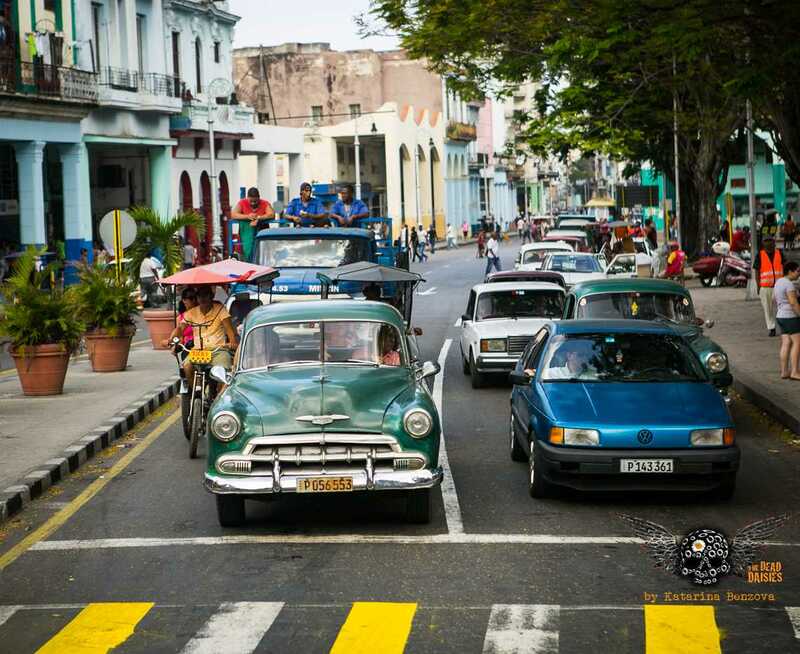 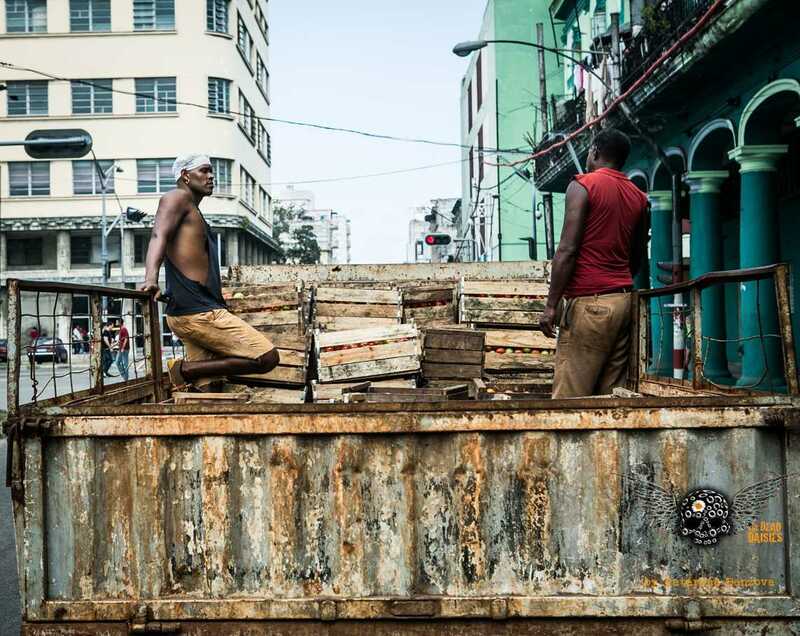 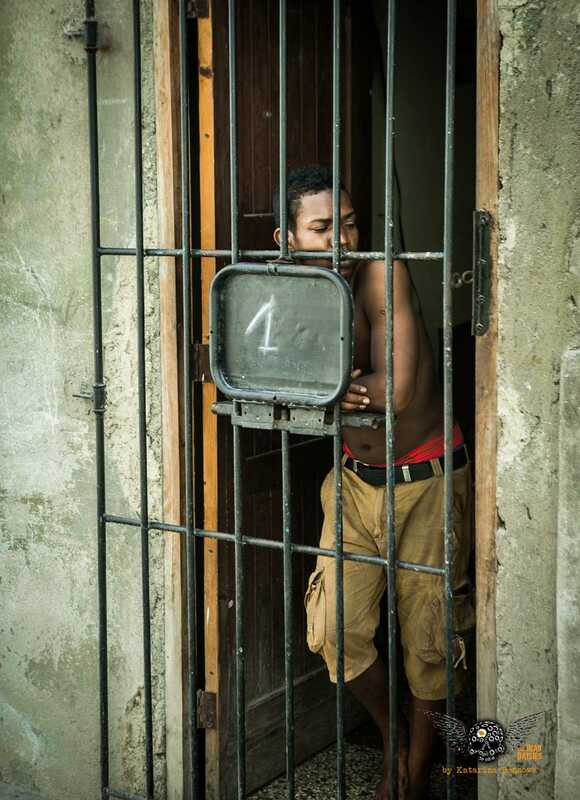 Life is lived in the open air, and you can find many Cubans sitting on their doorsteps, hanging off balconies or children playing in the streets in an environment that feels very safe and friendly. 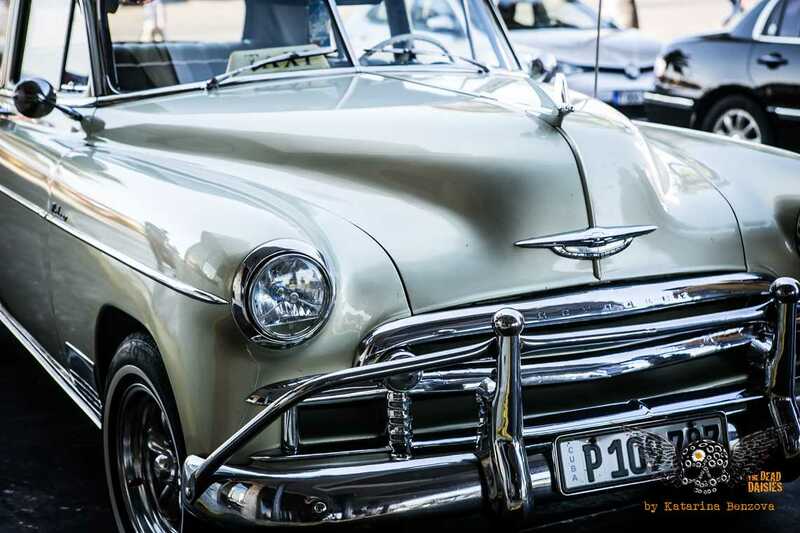 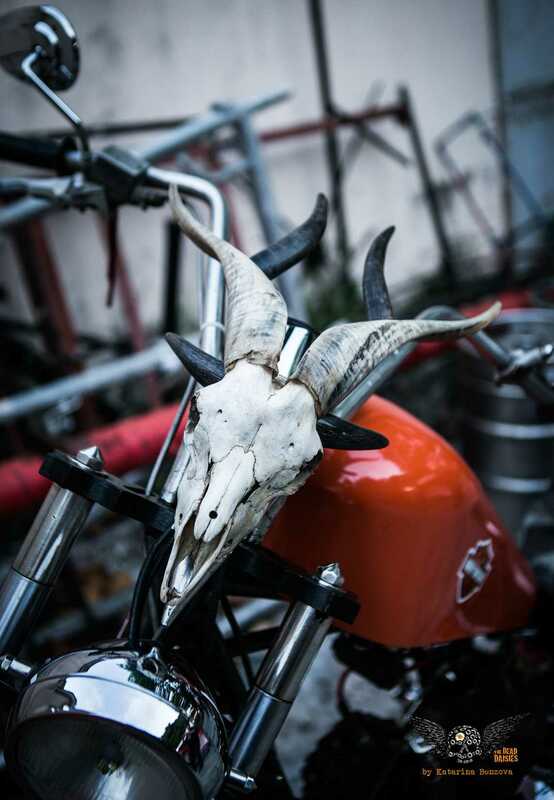 The smell of cigar smoke fills the air as do the fumes from the old quaint 1950’s style motorcars that fill the streets. 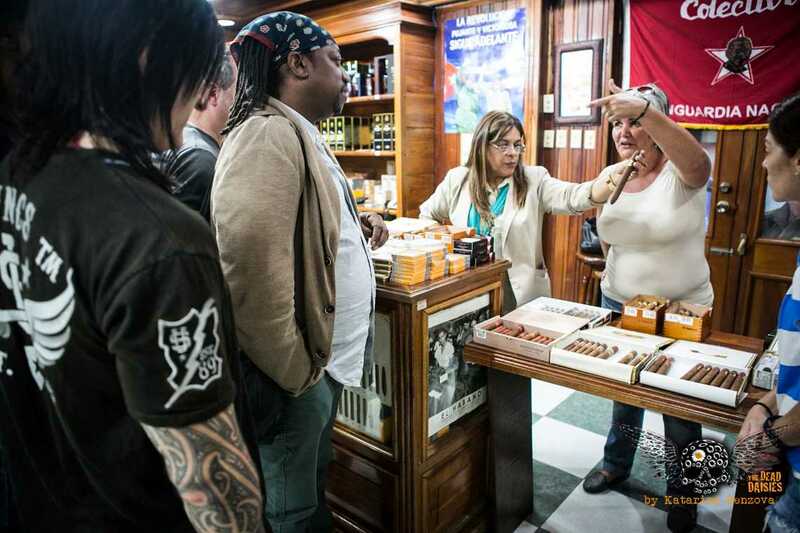 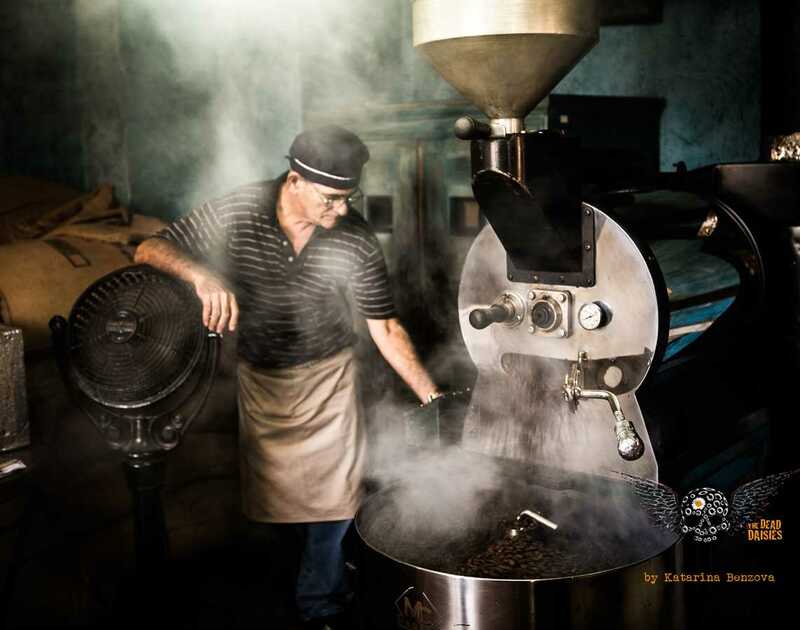 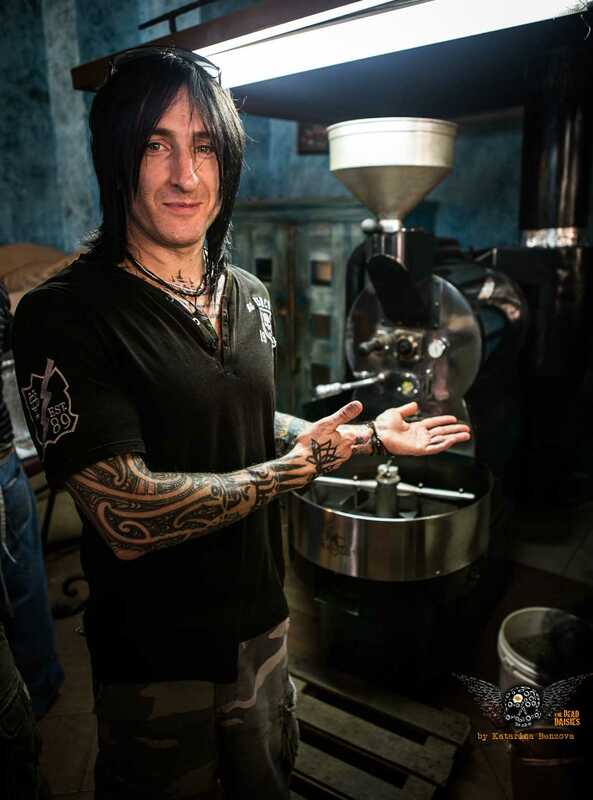 After interacting with some of the locals including street musicians, the band head to a Cigar factory before stopping past a bar on their way to soundcheck. 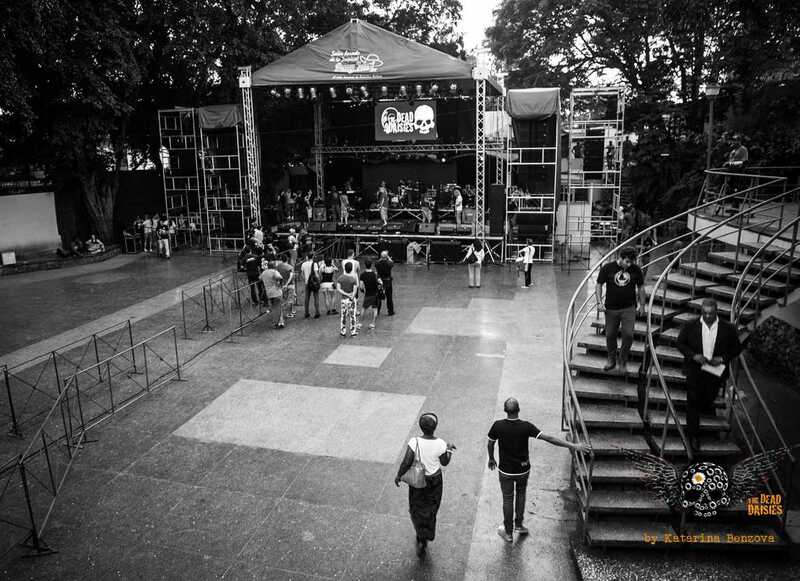 Soundcheck was a busy, hectic affair. 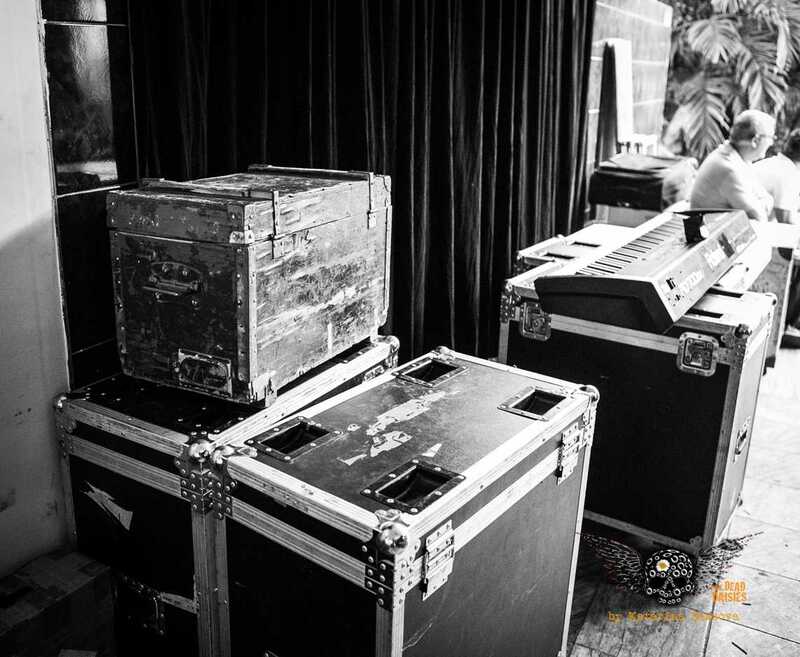 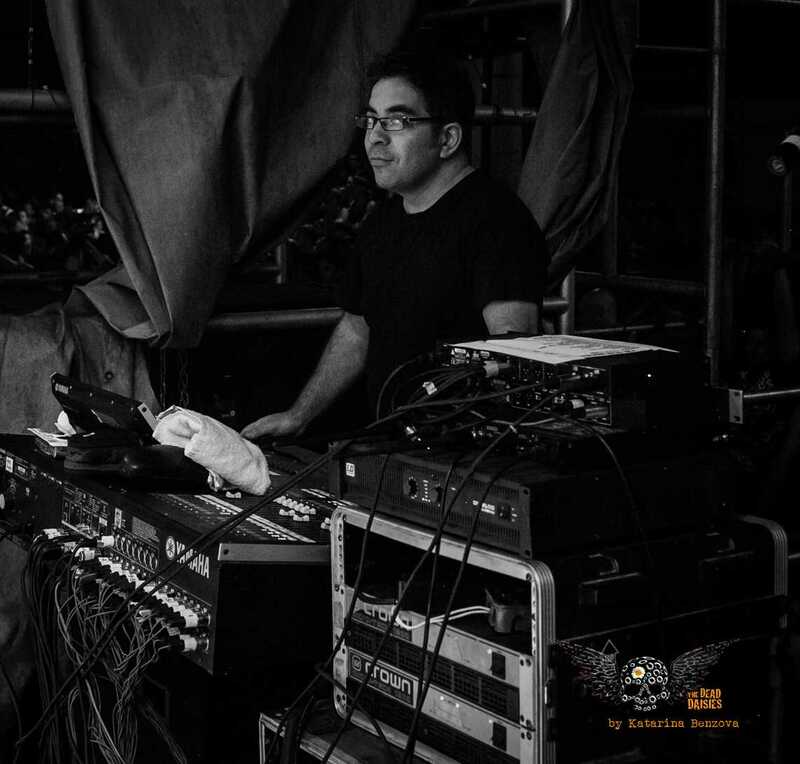 Firstly, dealing with no power which was quickly remedied, then making sure everything was up and running on-stage for around 16 performers. 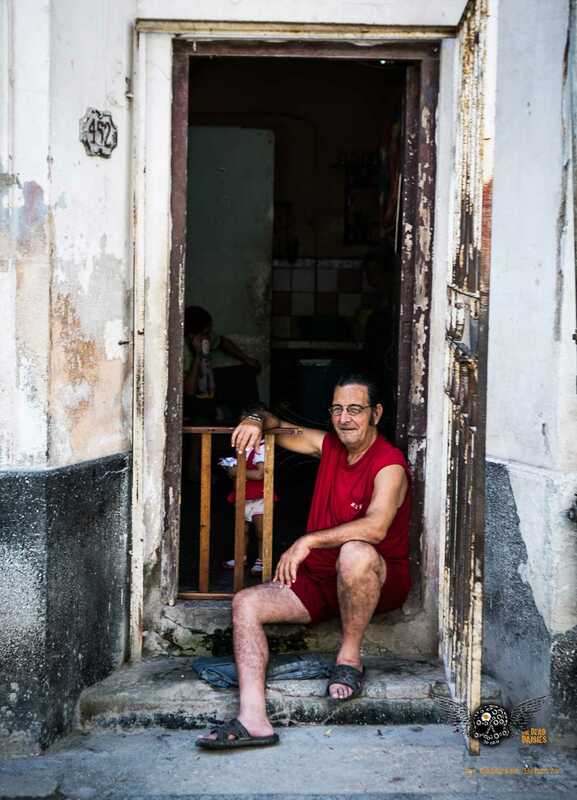 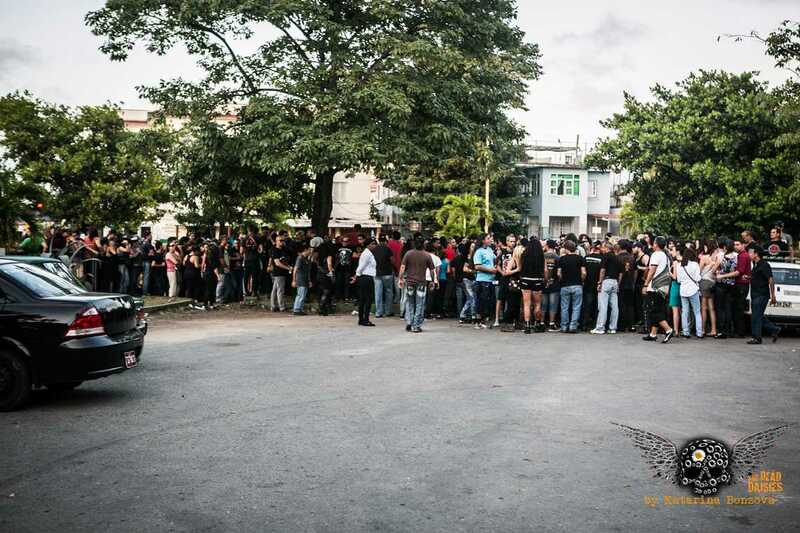 Crowds had already started to gather outside the venue in their thousands, then word was out that some of Castro’s family and advisers would be coming to the show. 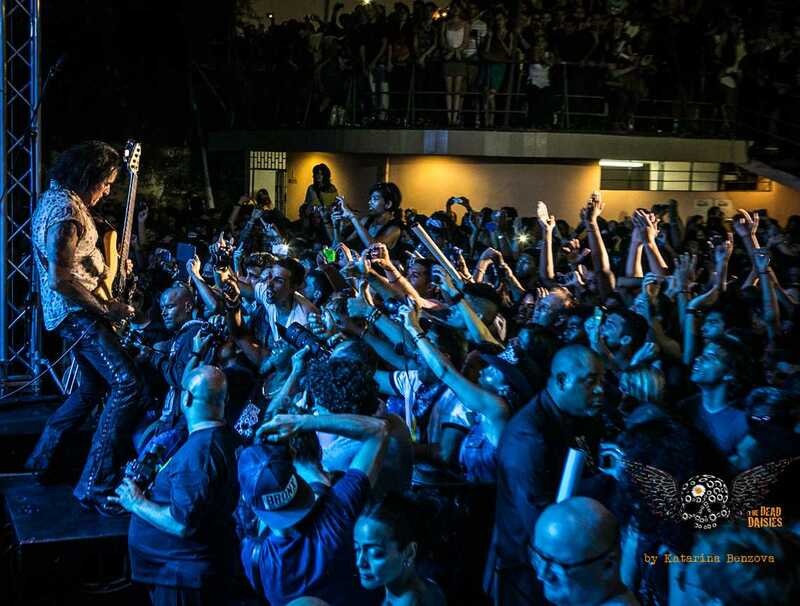 The show itself was a triumph! 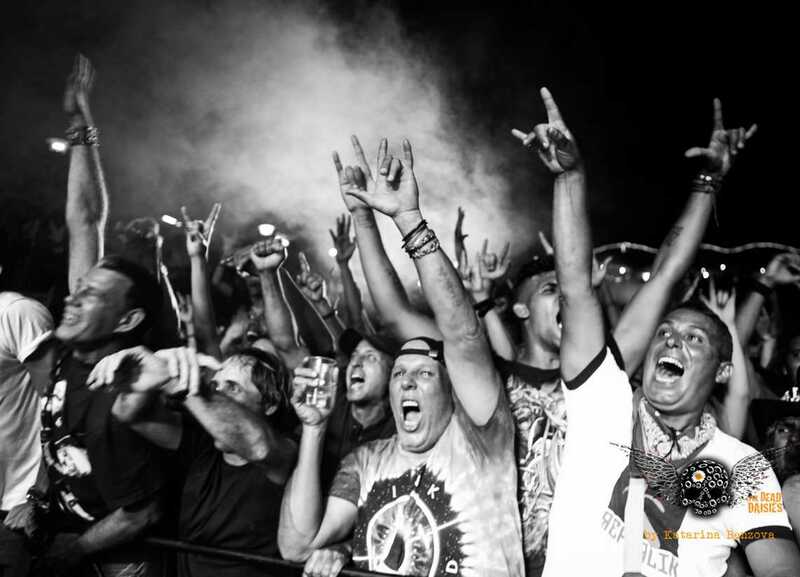 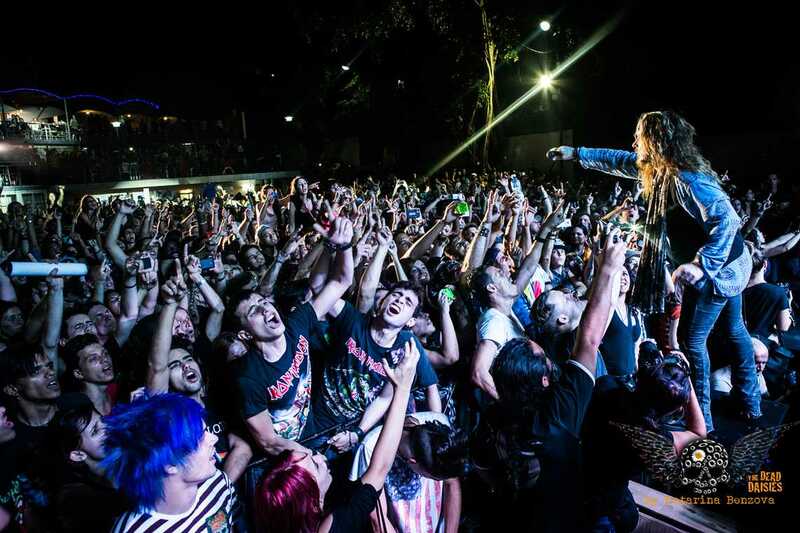 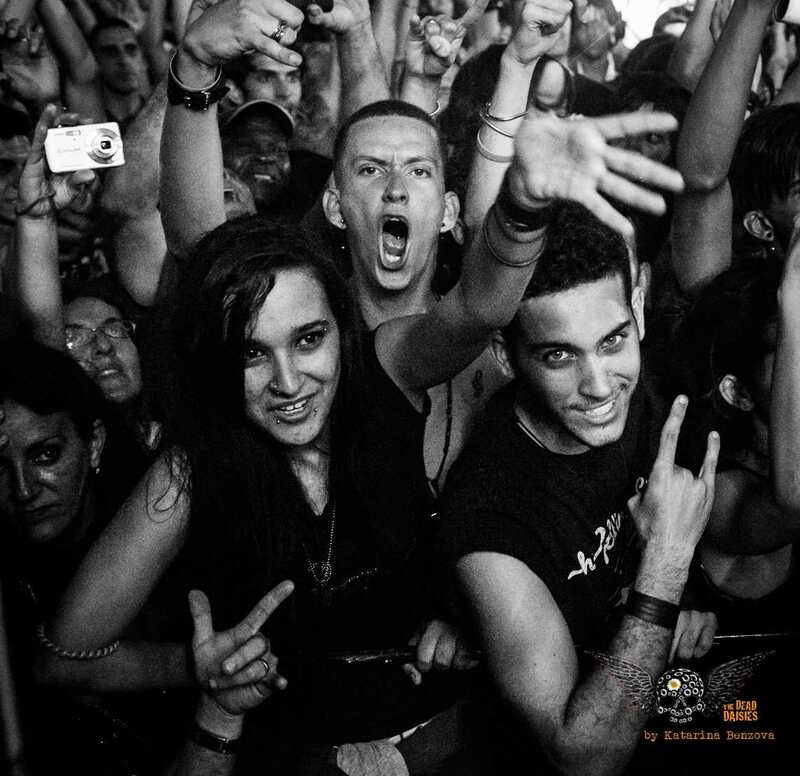 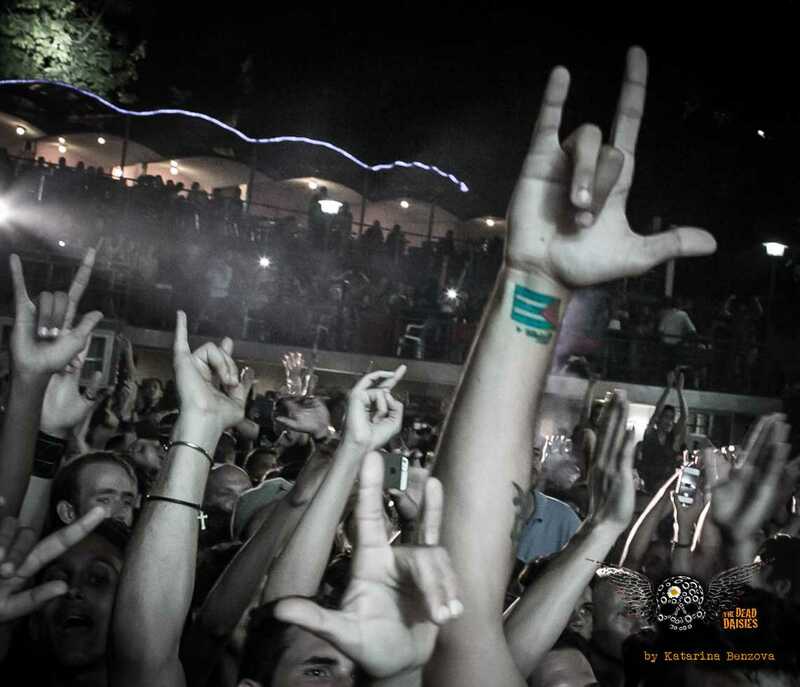 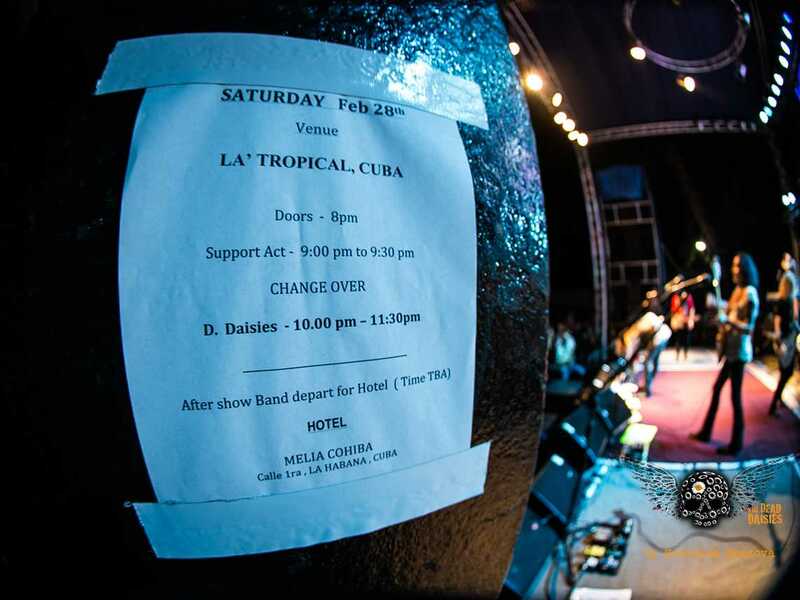 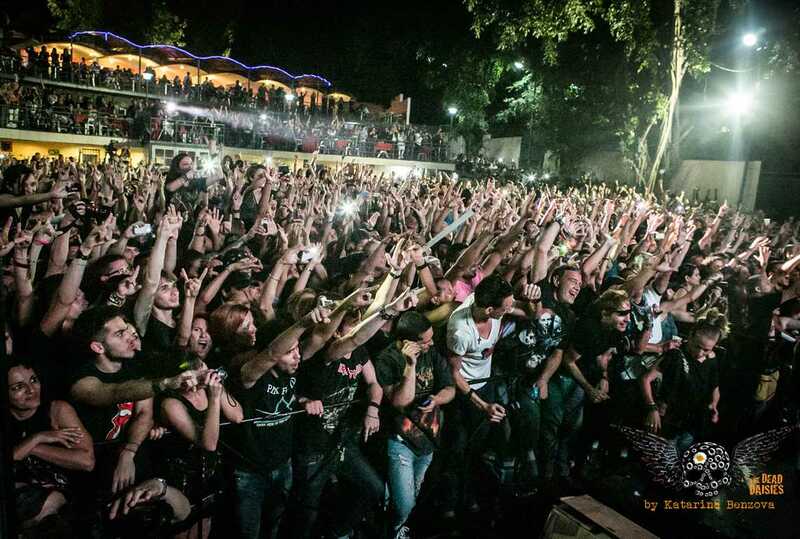 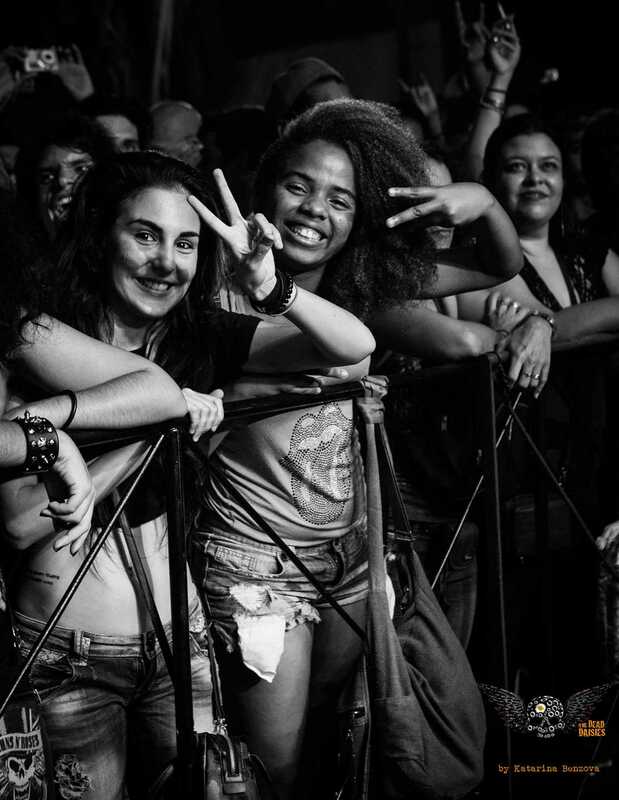 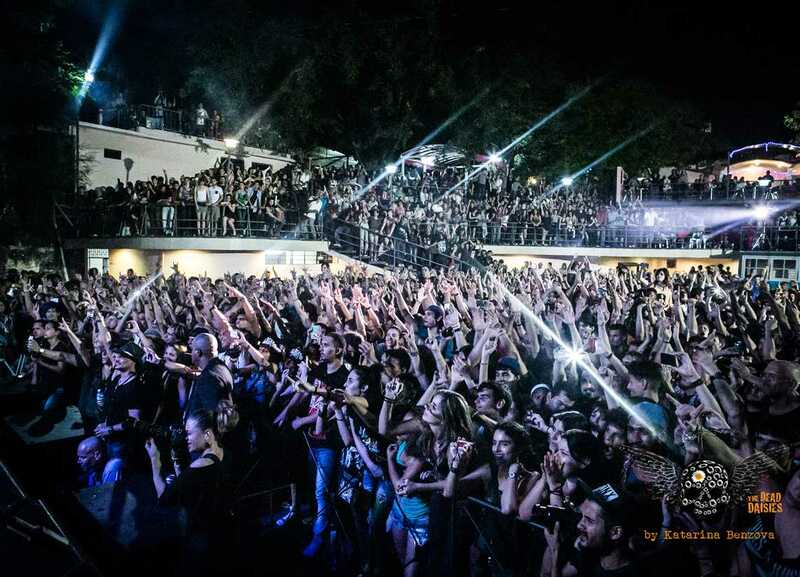 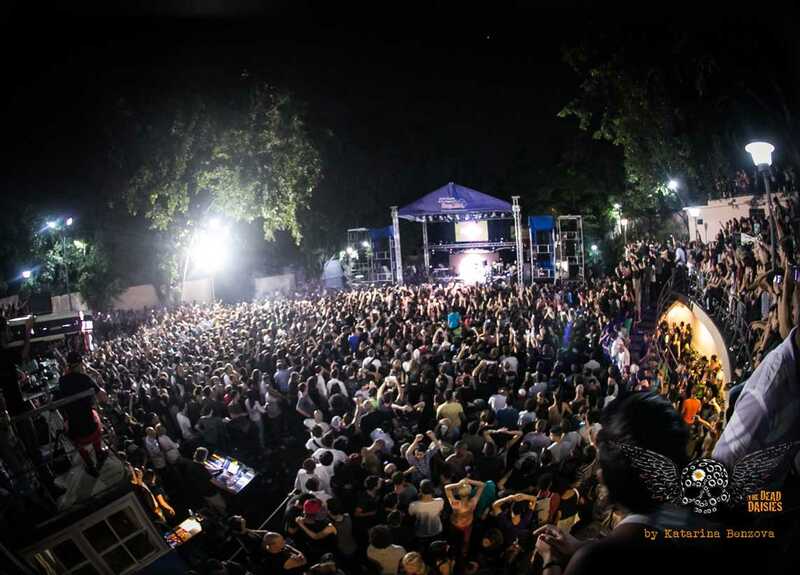 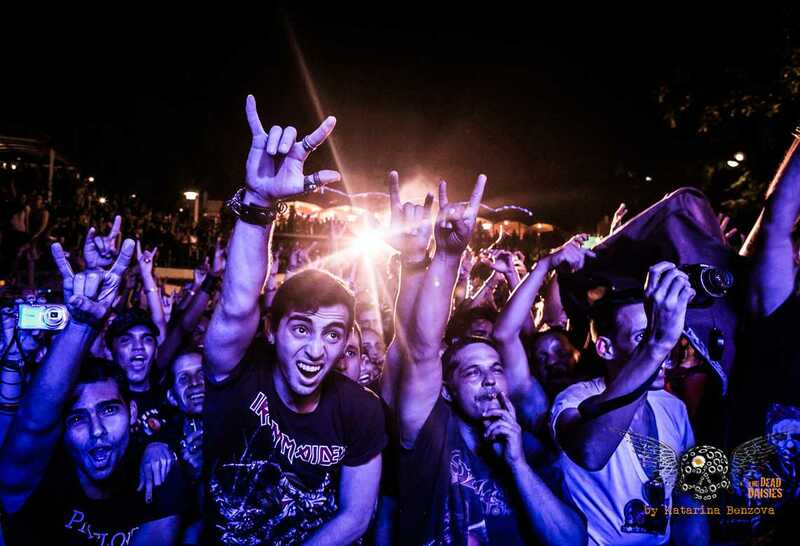 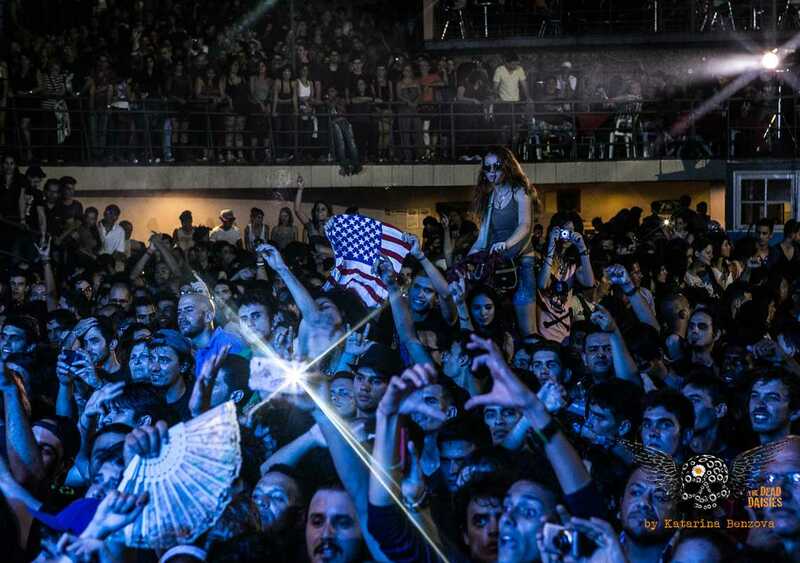 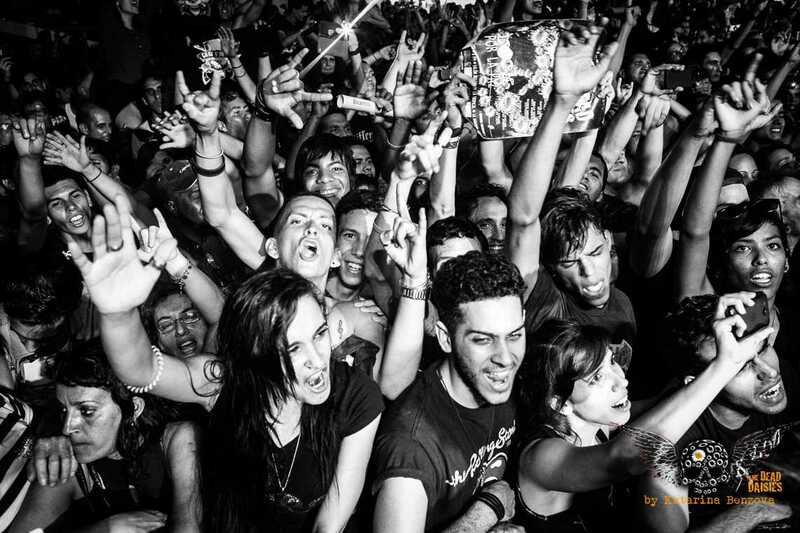 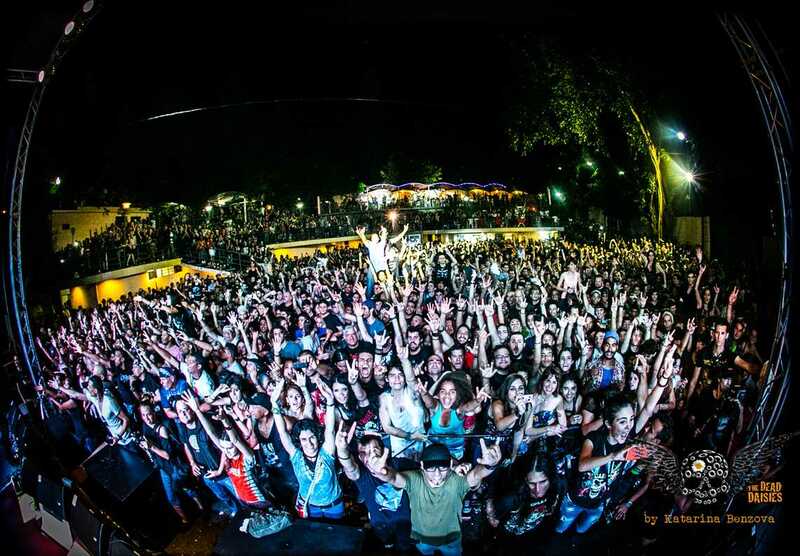 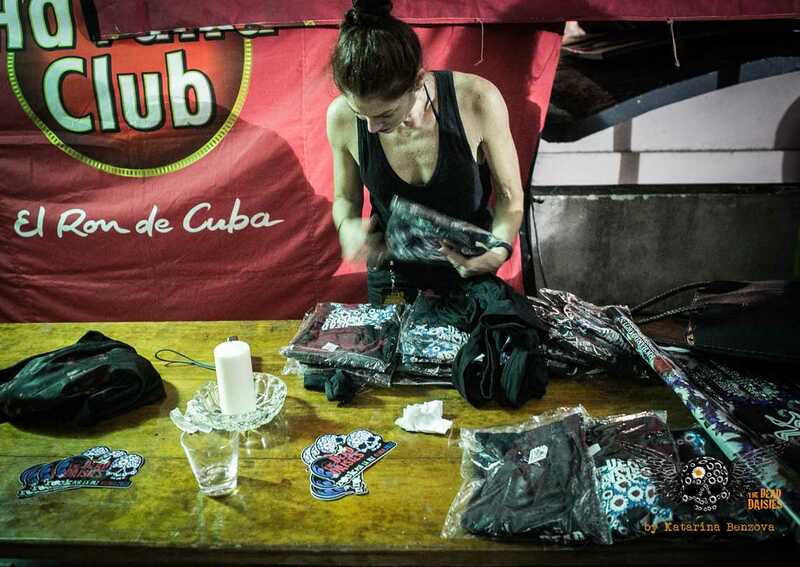 6000 Cubans packed into the famous outdoor venue Salon Rosado de la Tropical for the ‘Concert for Peace’! 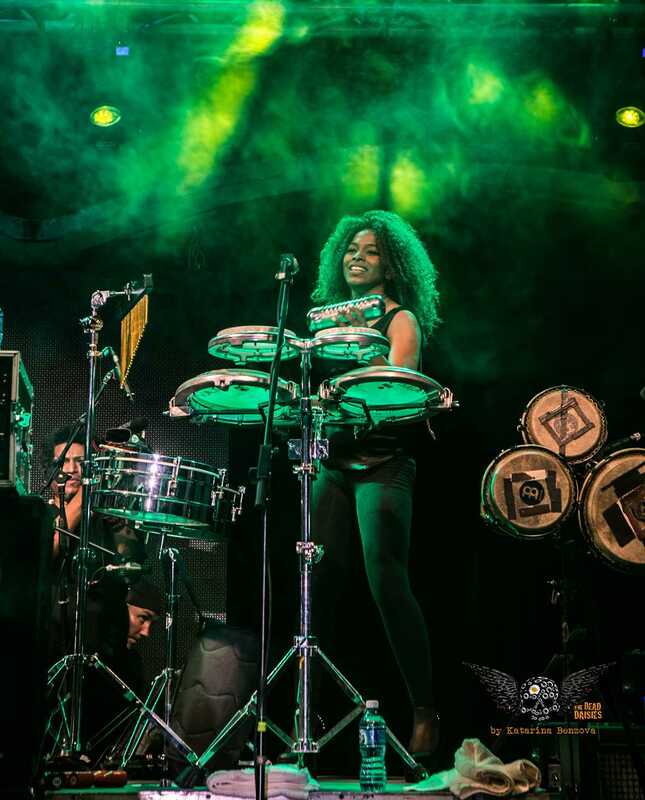 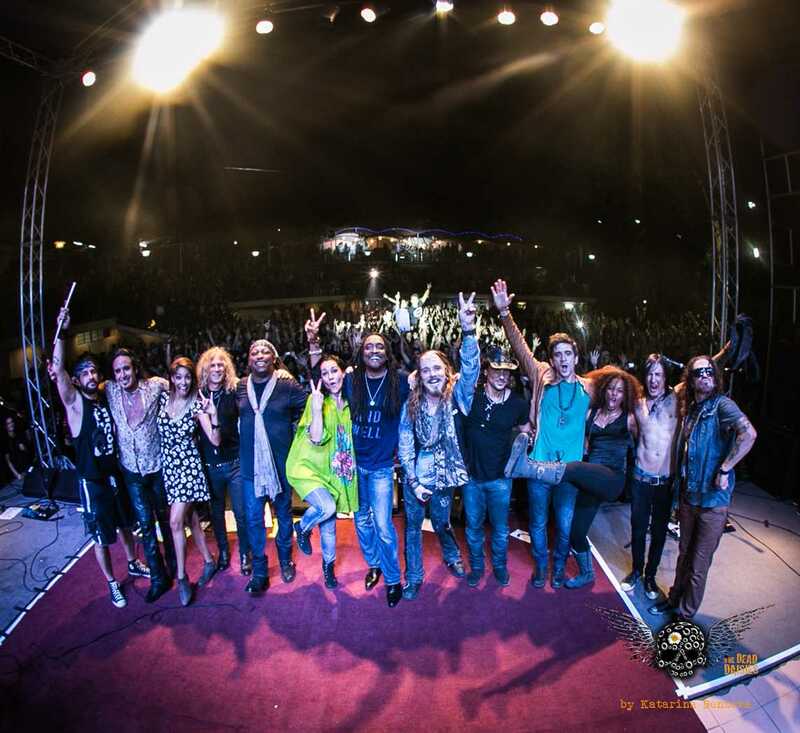 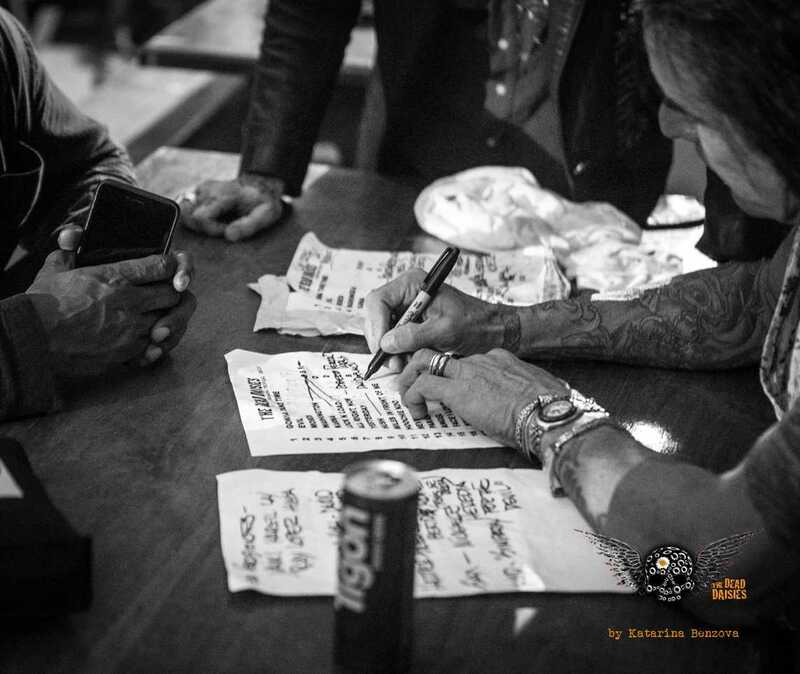 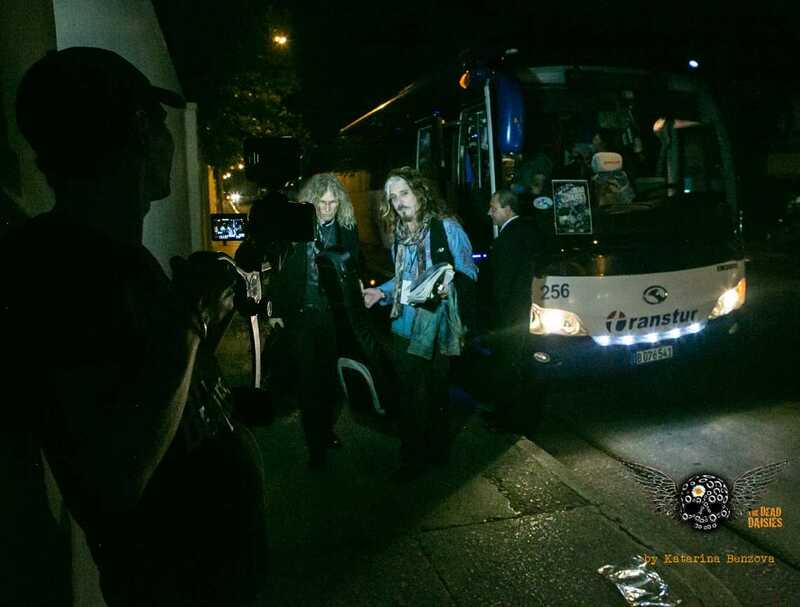 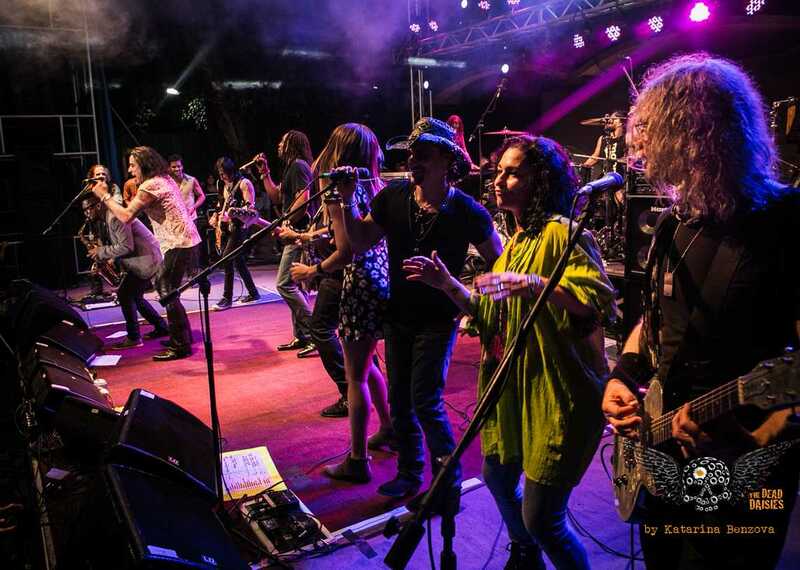 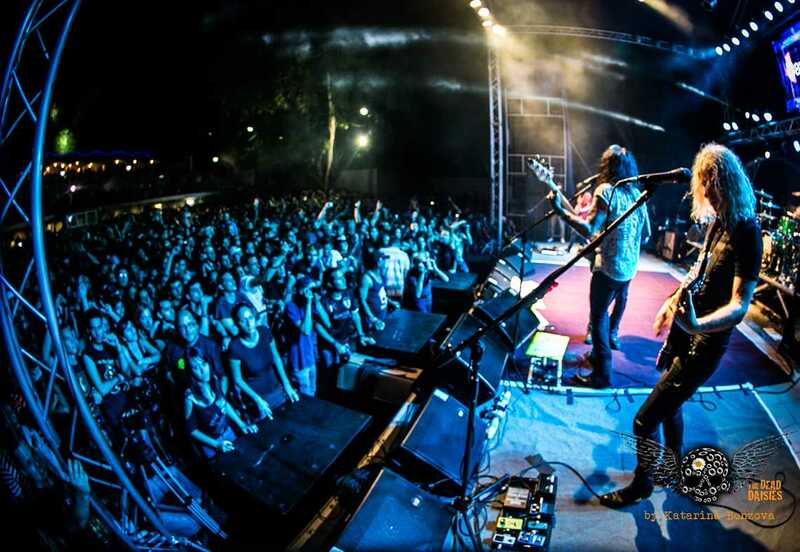 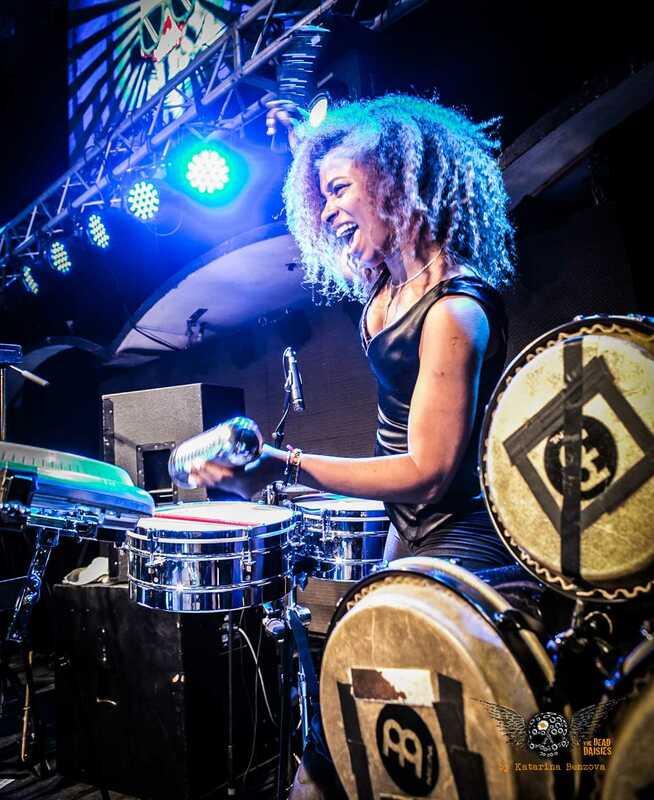 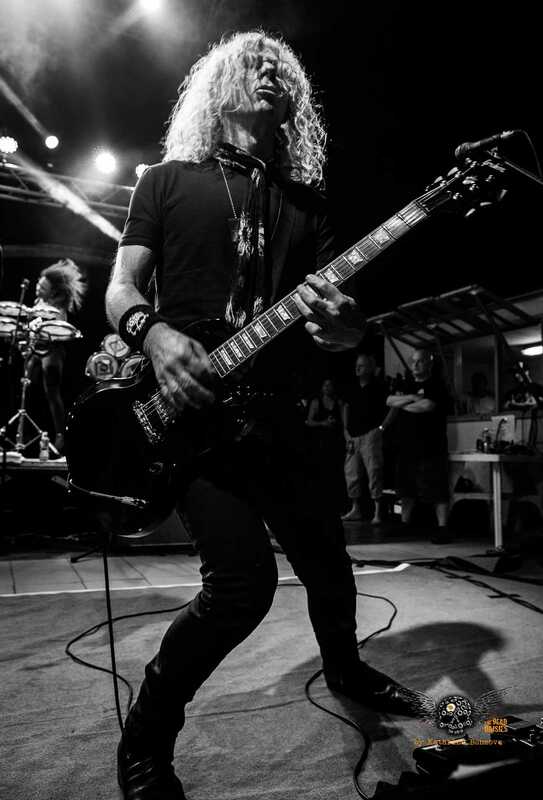 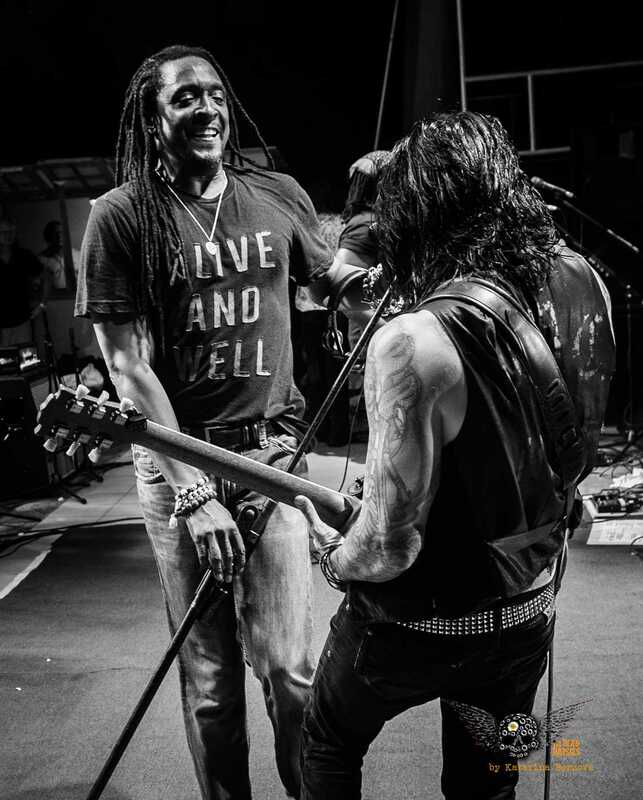 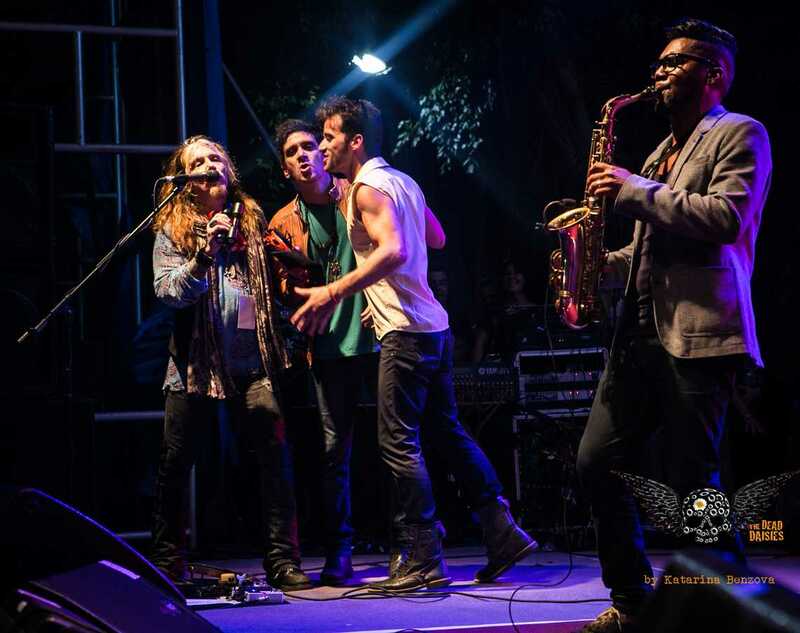 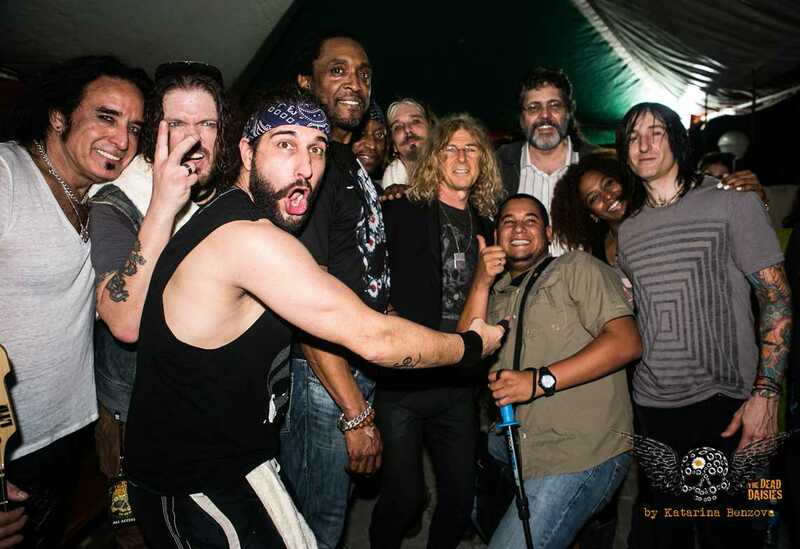 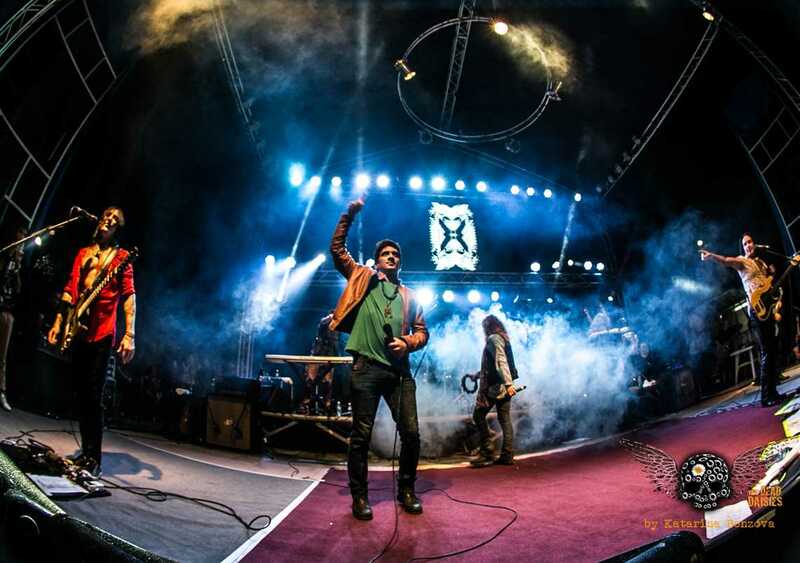 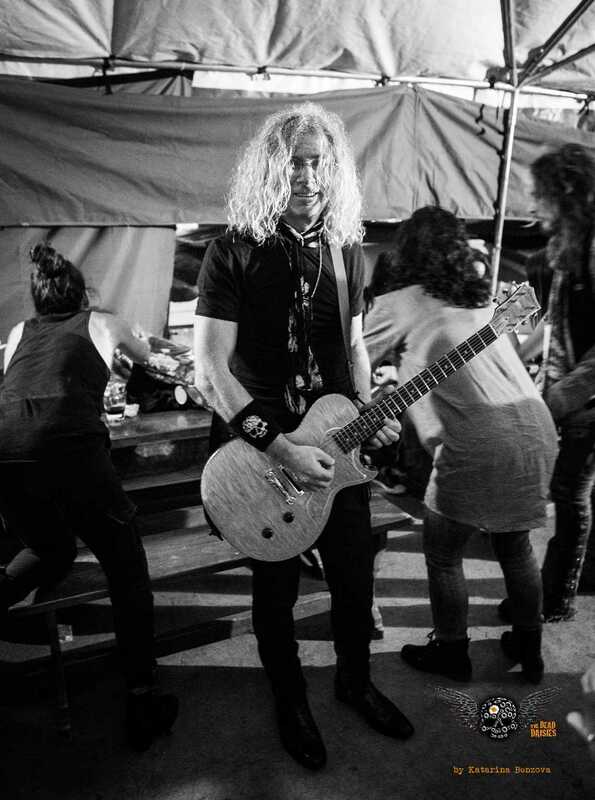 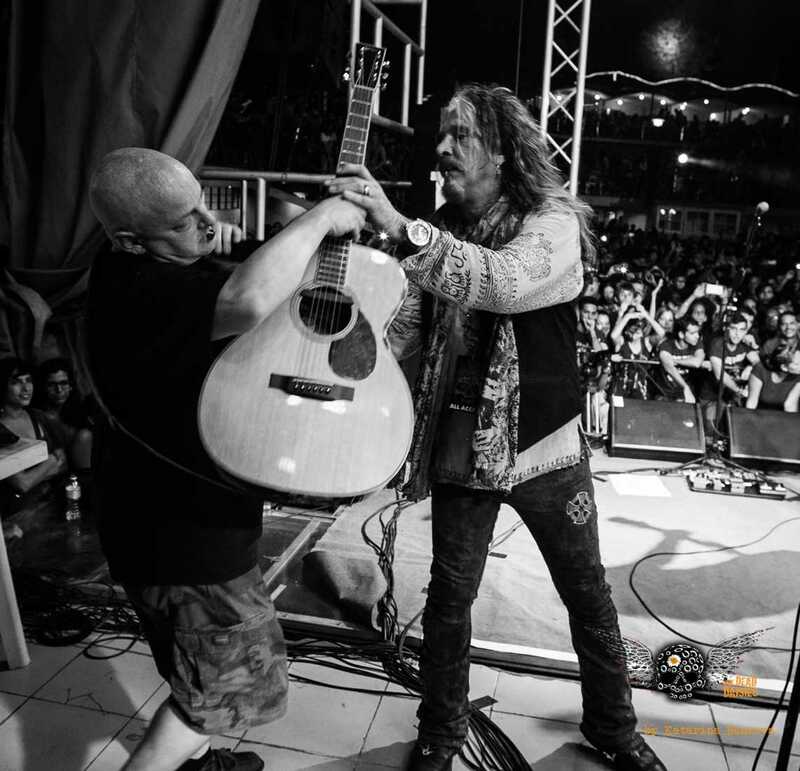 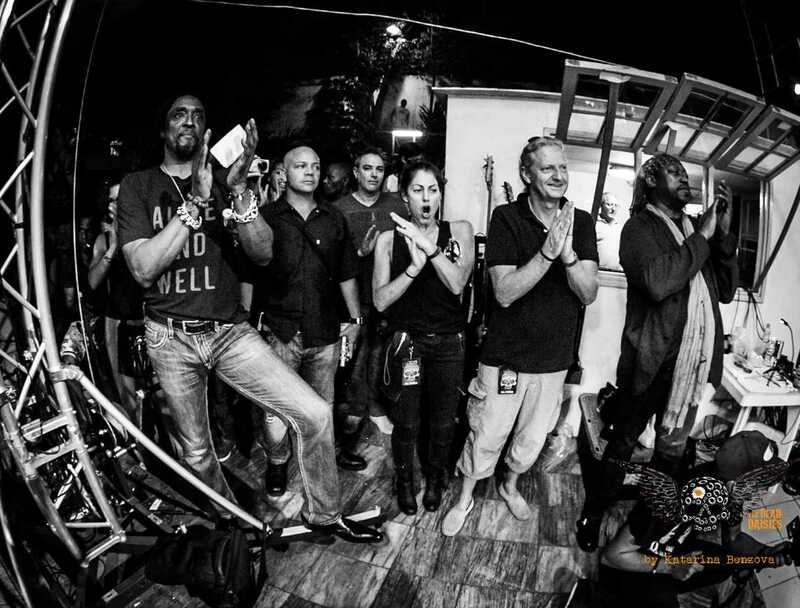 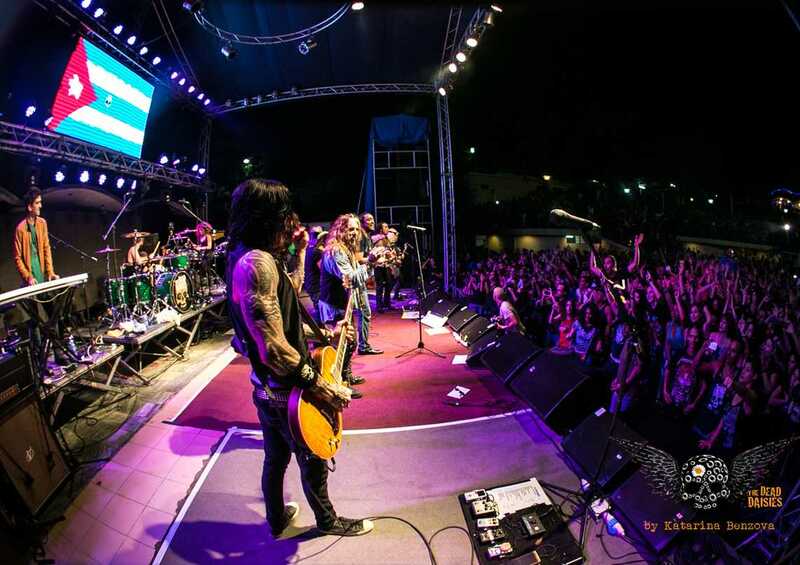 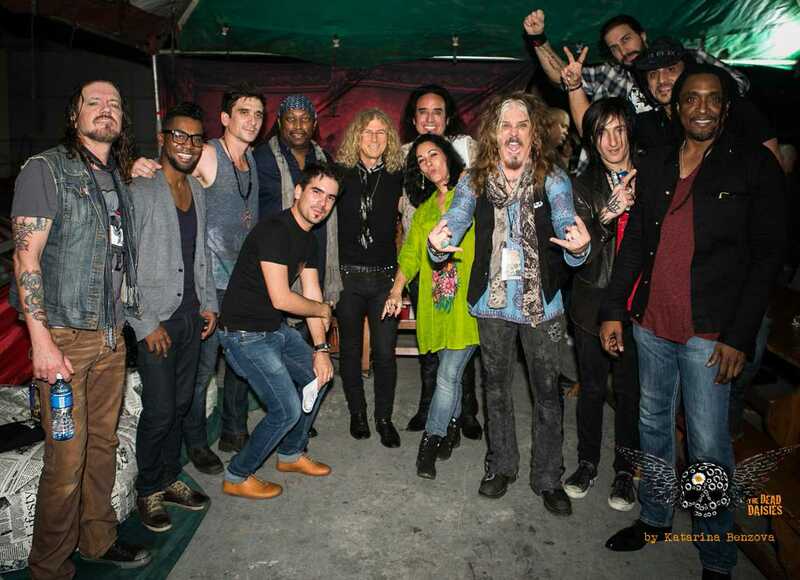 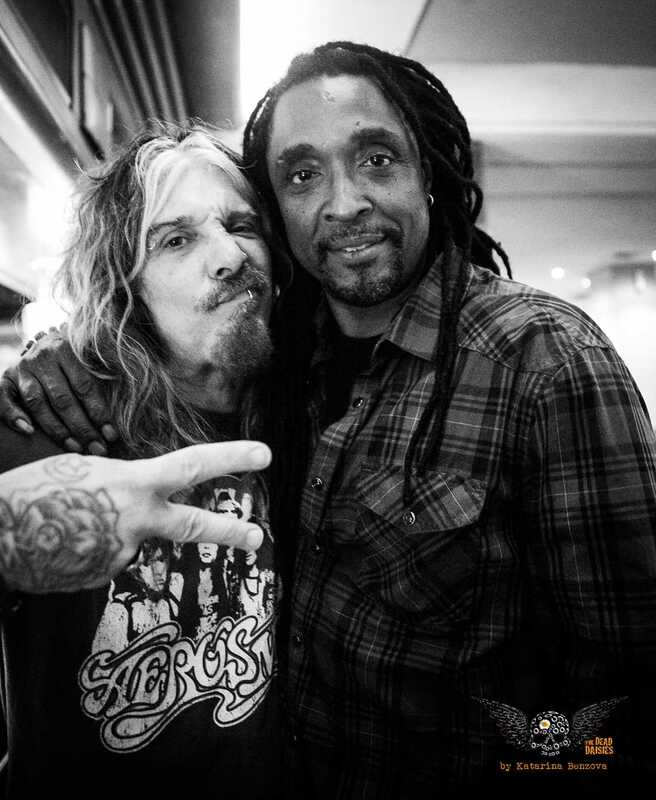 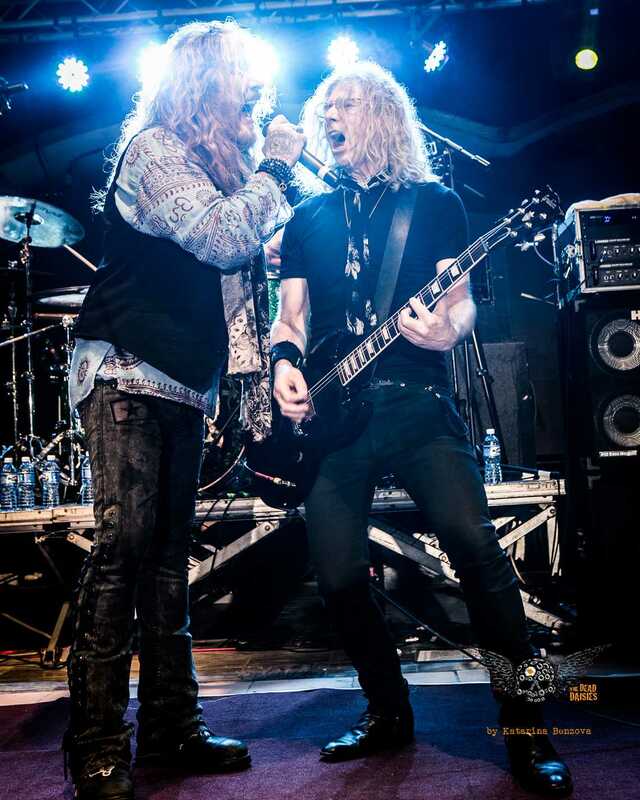 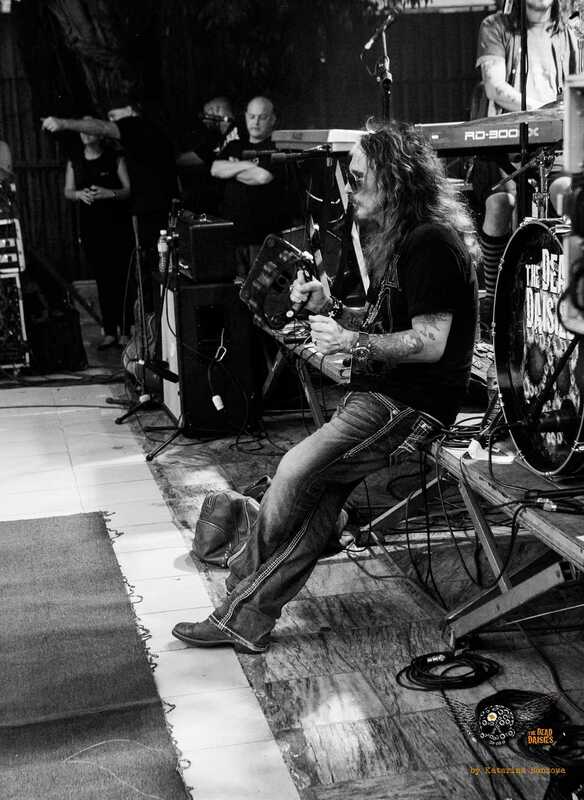 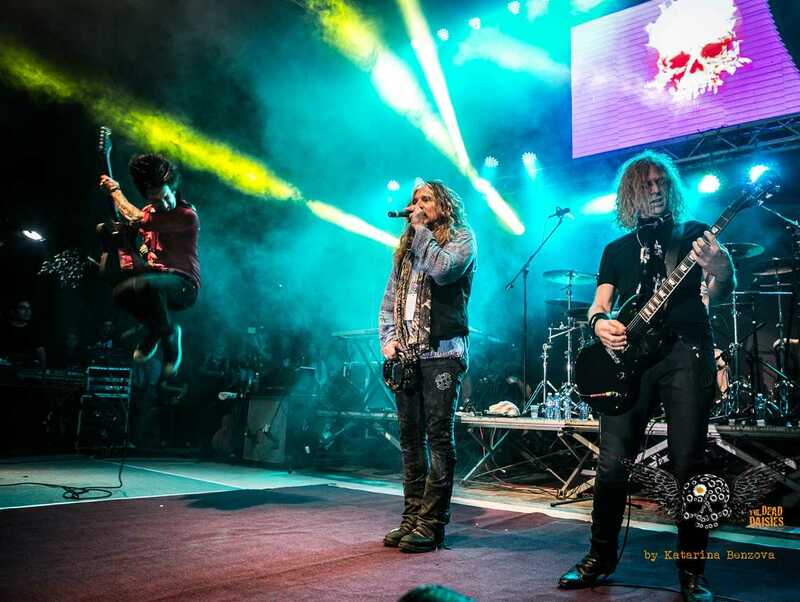 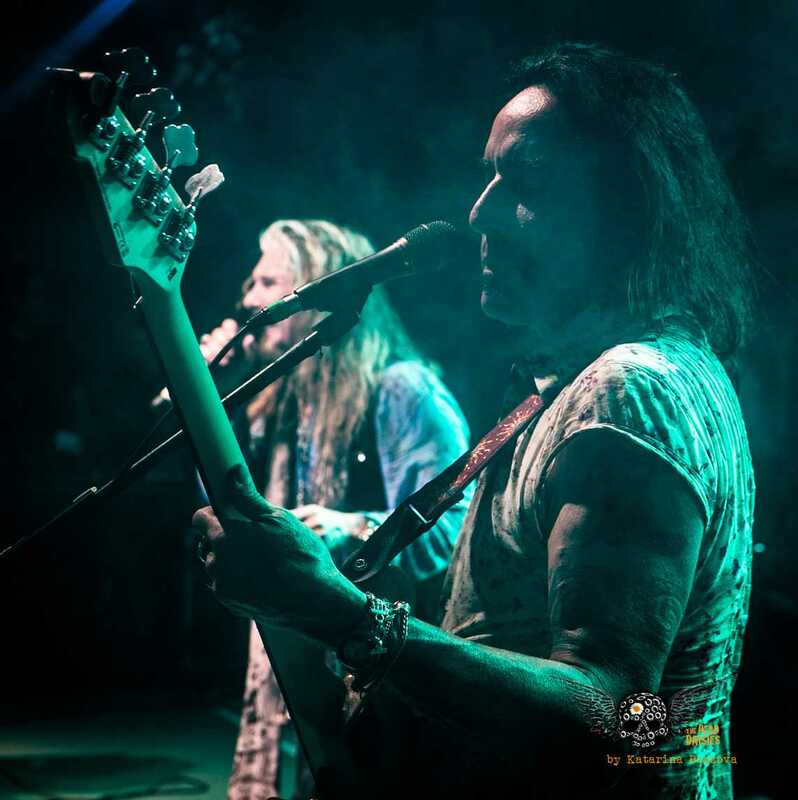 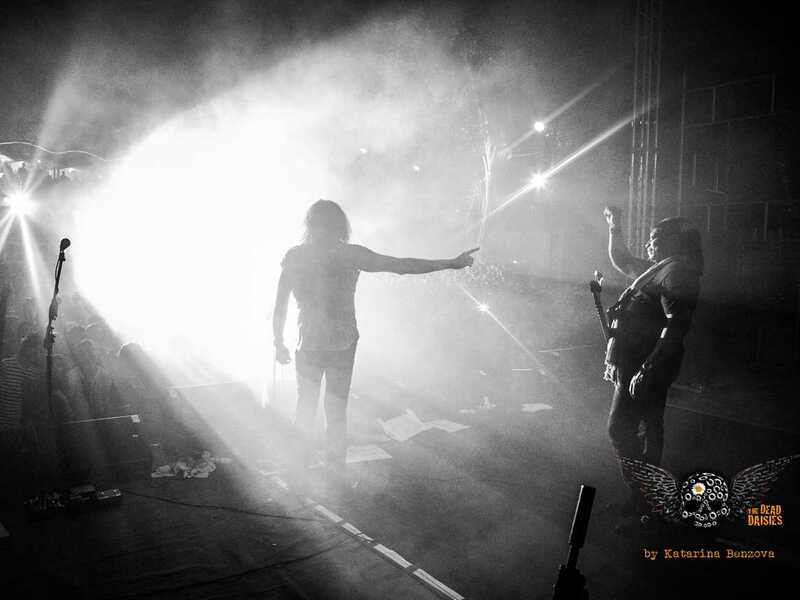 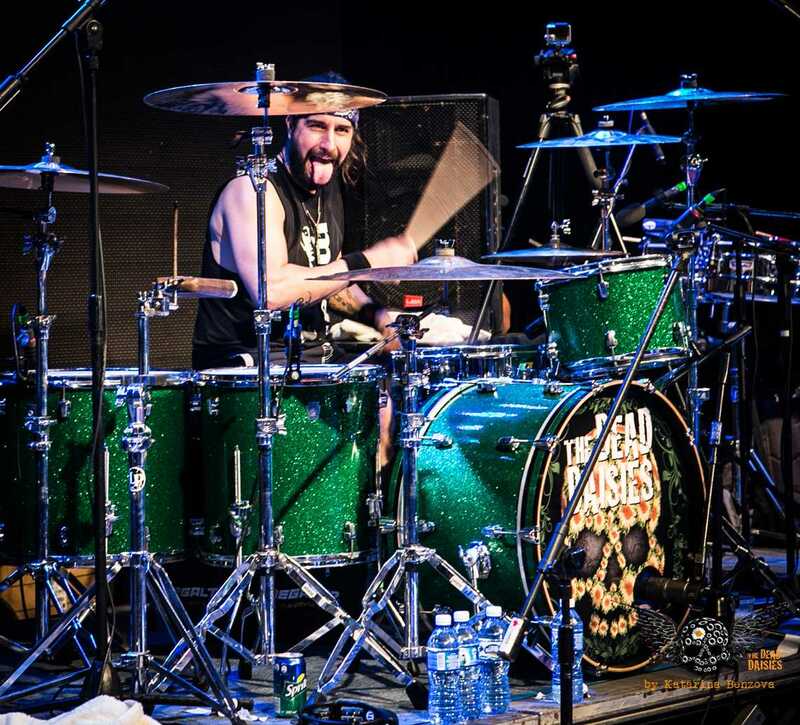 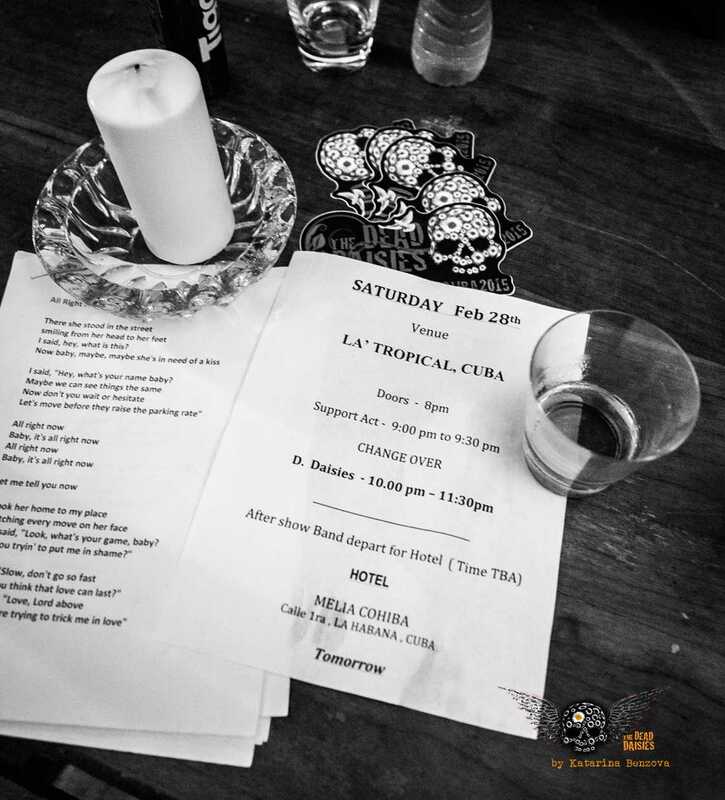 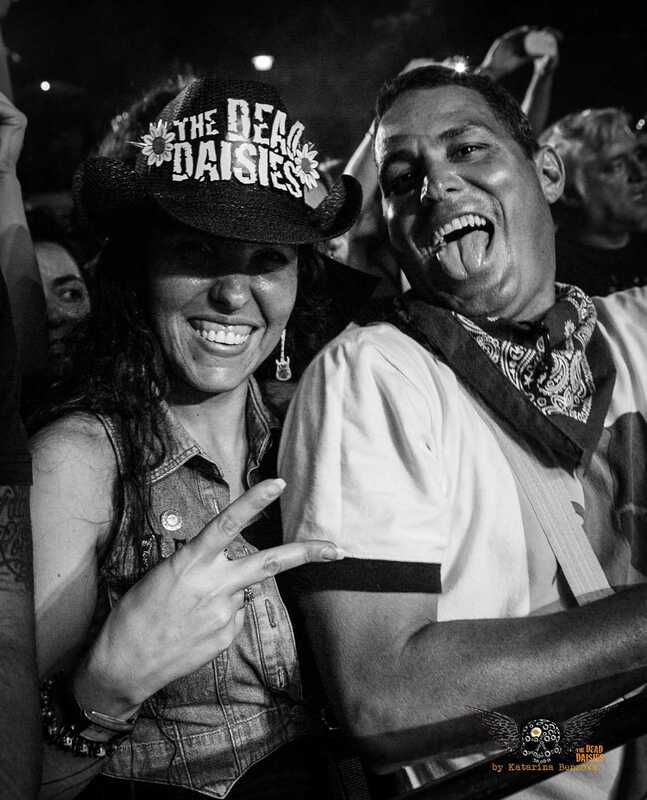 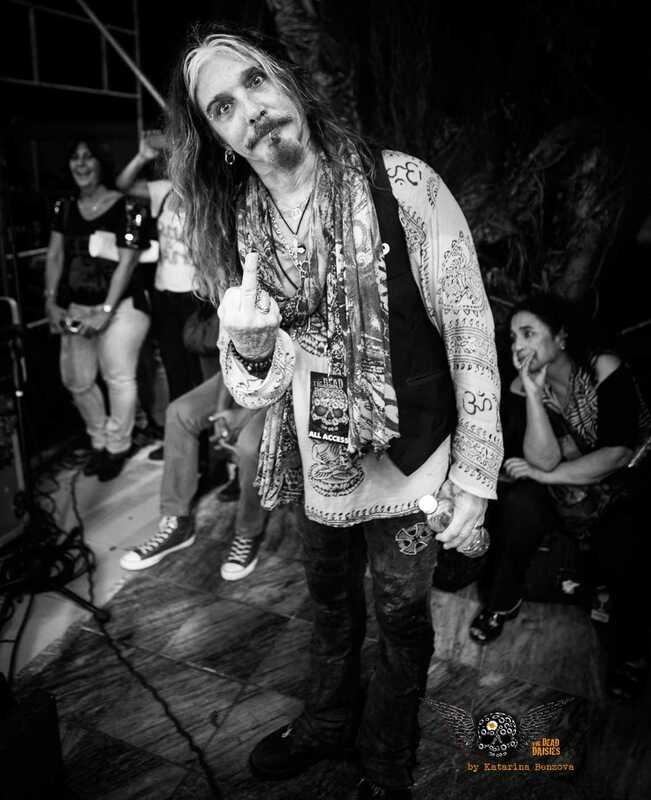 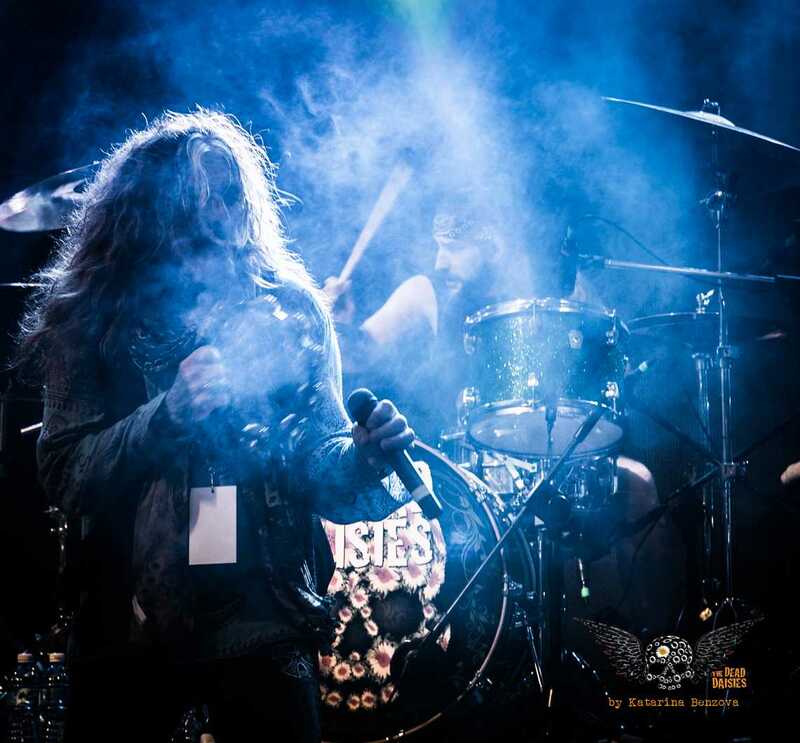 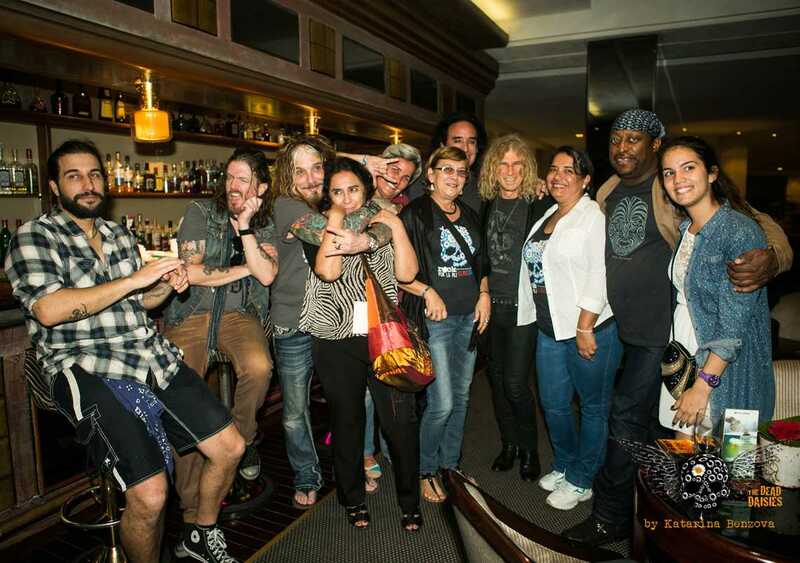 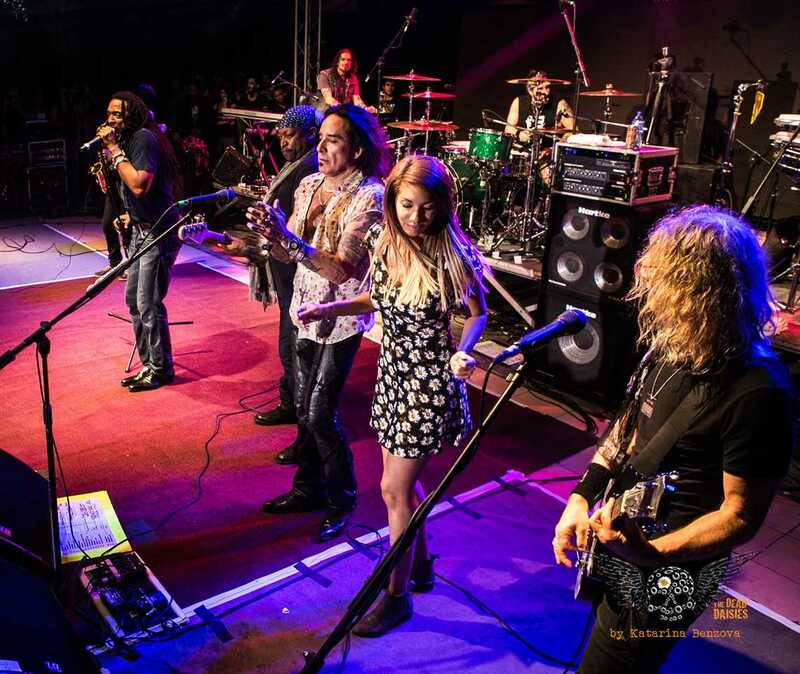 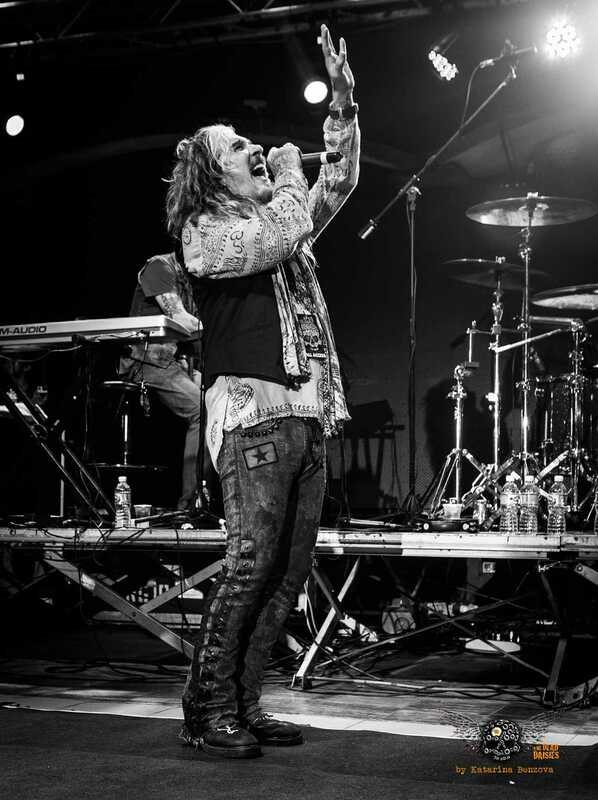 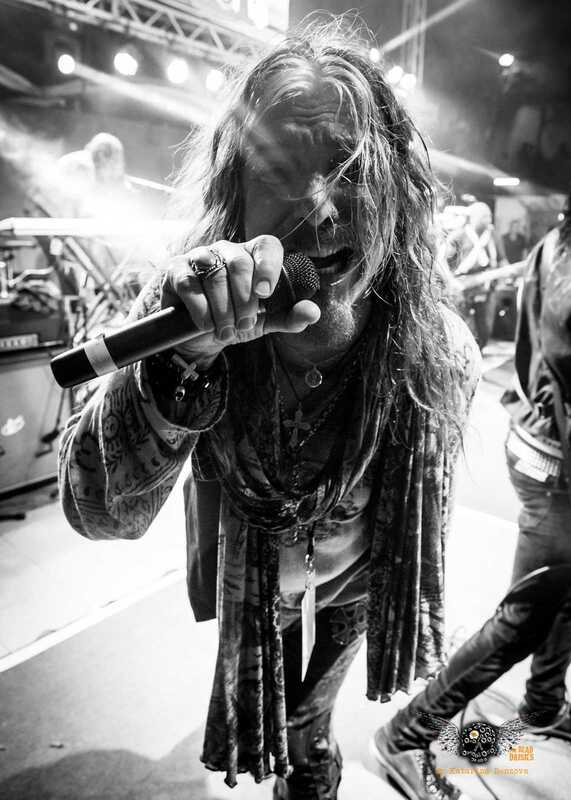 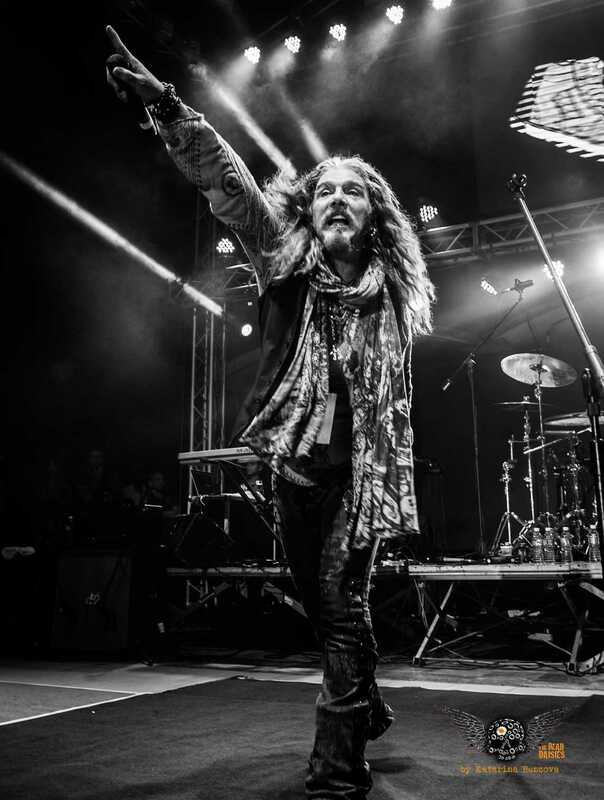 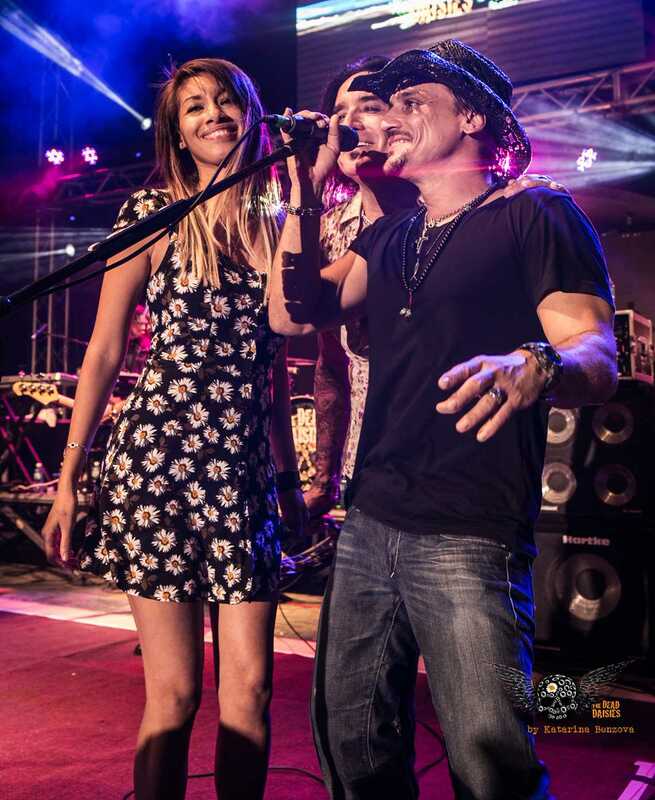 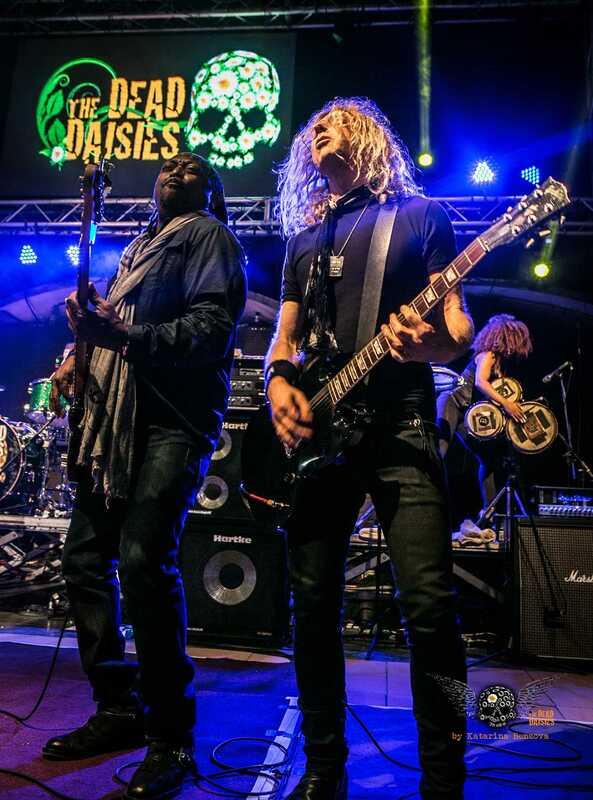 The Dead Daisies along with additional musicians for this trip including singer John Corabi and Rolling Stones duo Darryl Jones on bass and singer Bernard Fowler along with Cuban artists that included Michel Herrera on saxophone, Ruy Lopez Nusa and Yaimi Karell on percussion, David Blanco on vocals and harmonica, and singers Beatrix Lopez Guillot, Glenda Lopez and Roberto Perdomo really rocked. 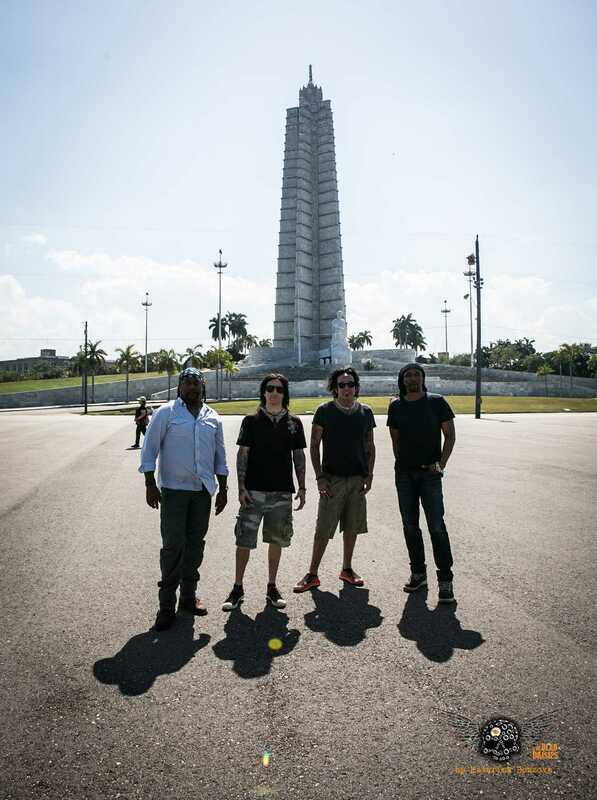 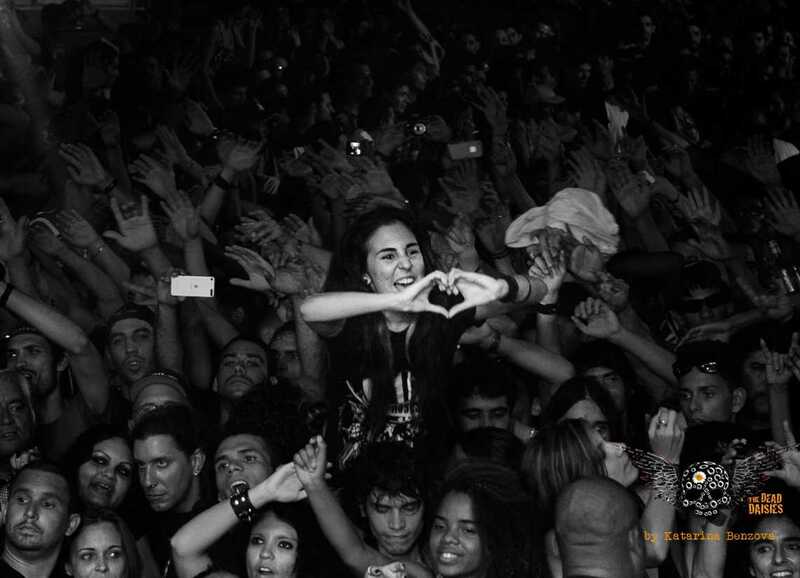 The thousands who didn’t manage to get inside still heard the amazing show and many including the band would leave Cuba with the memory of this concert forever on their mind.